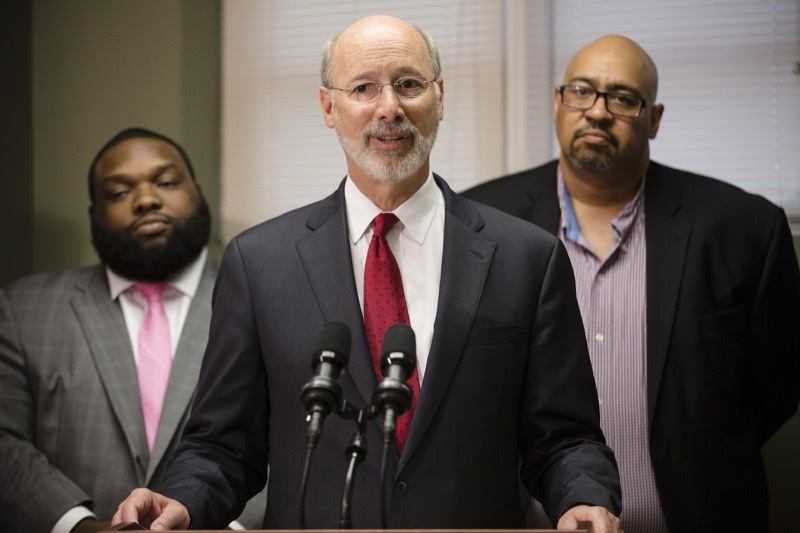 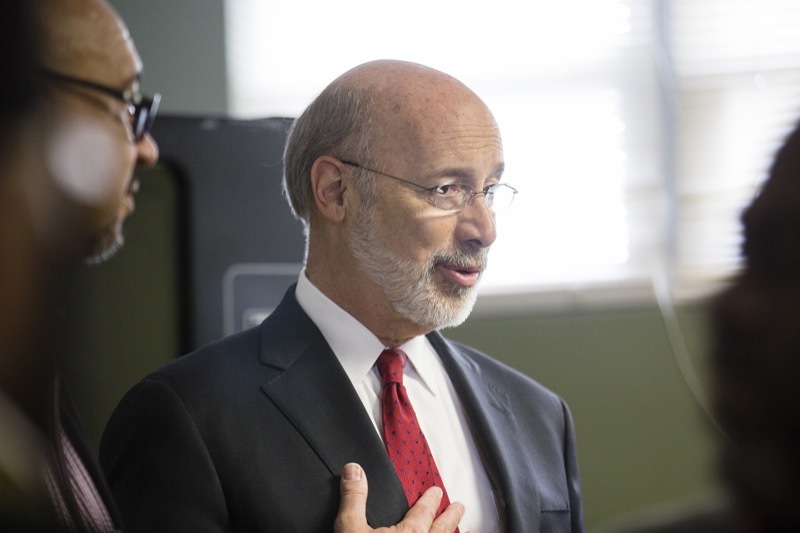 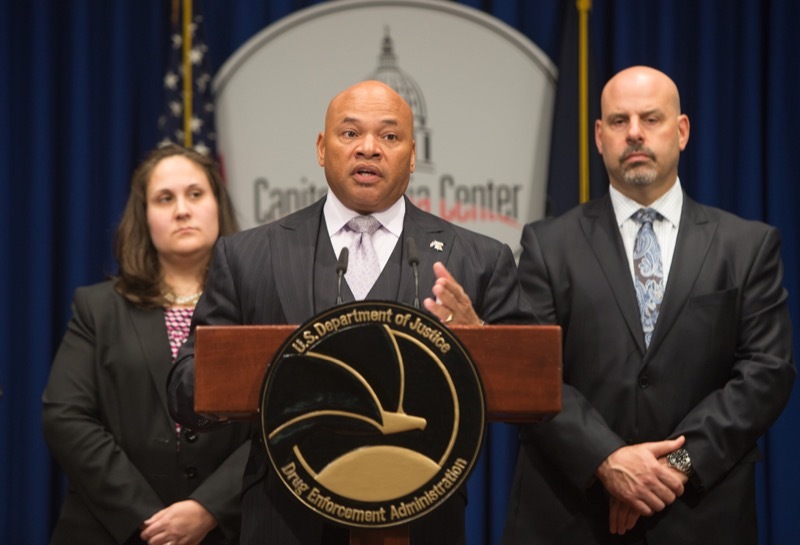 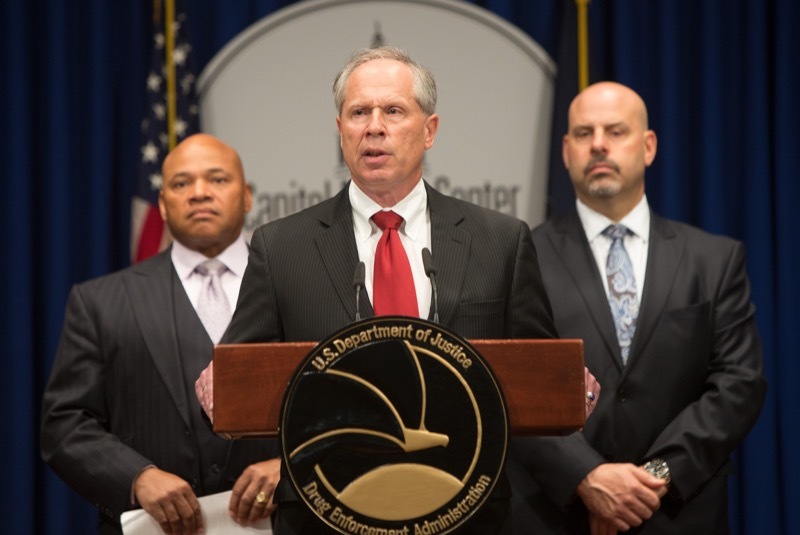 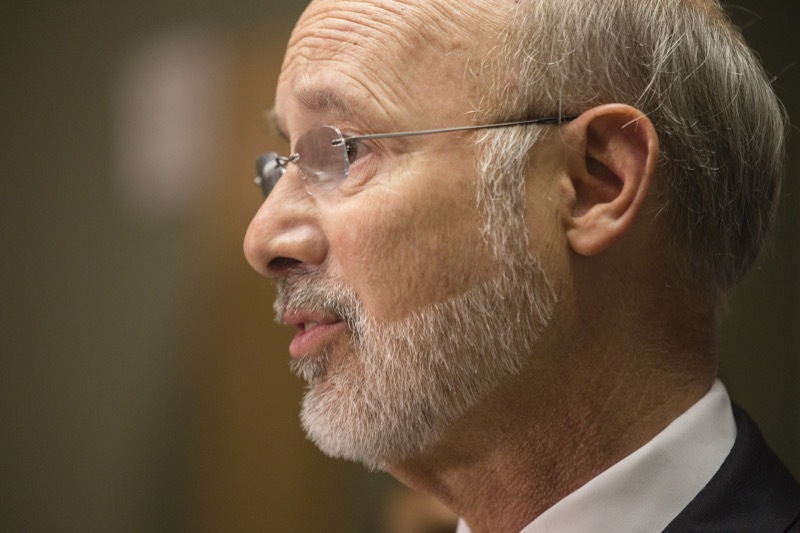 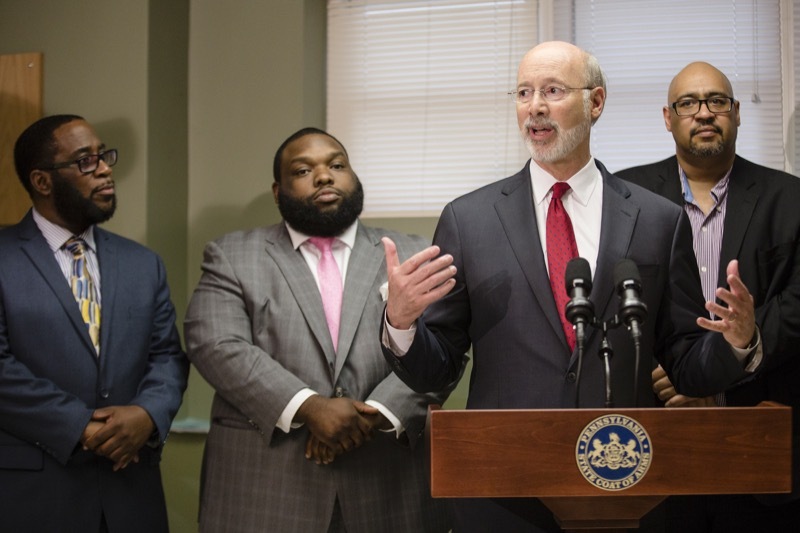 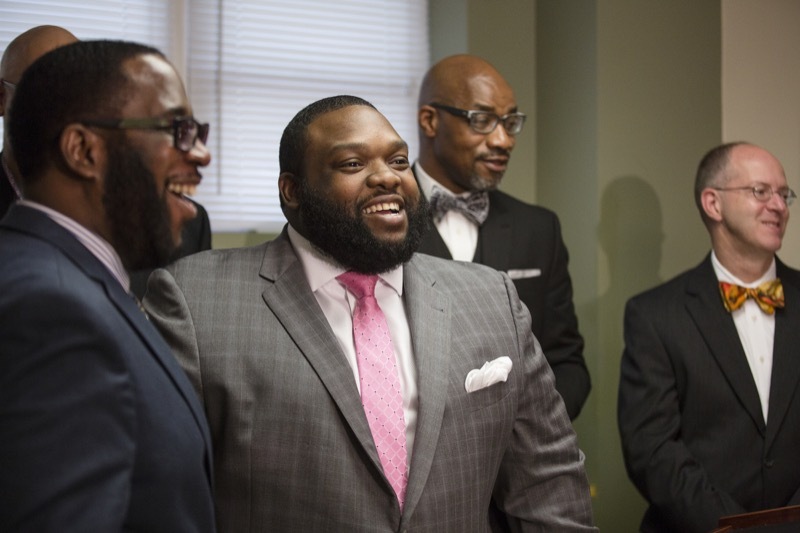 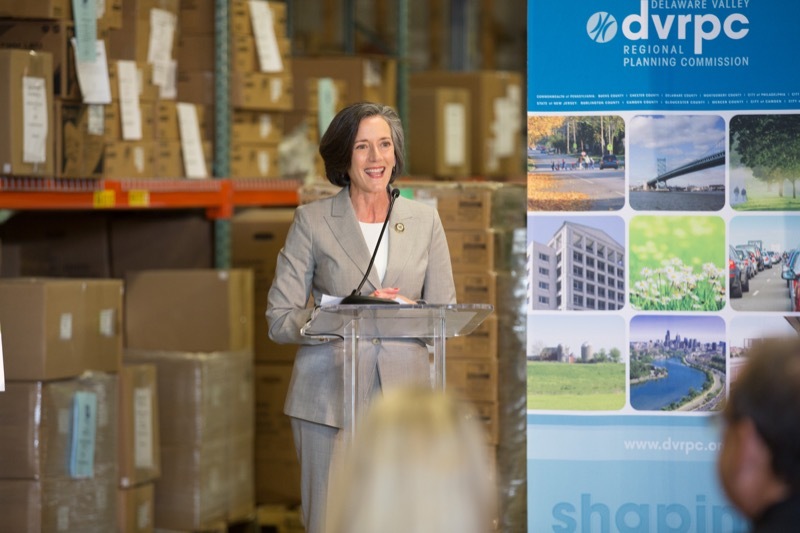 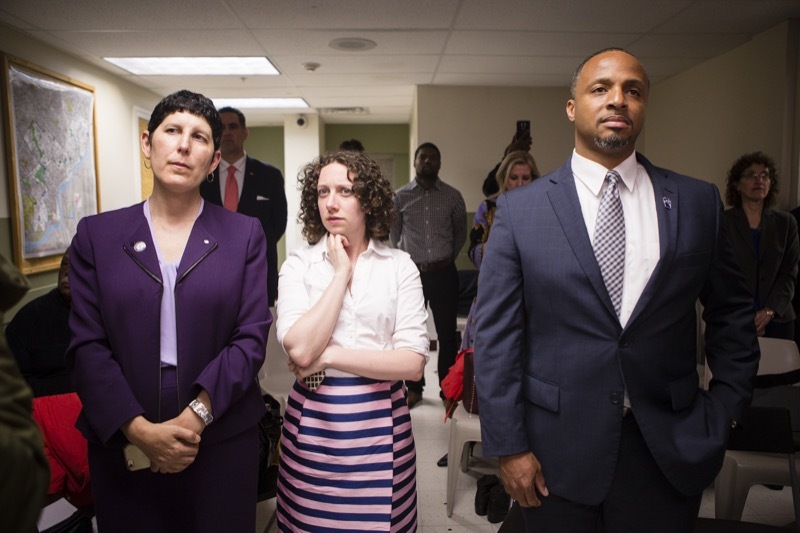 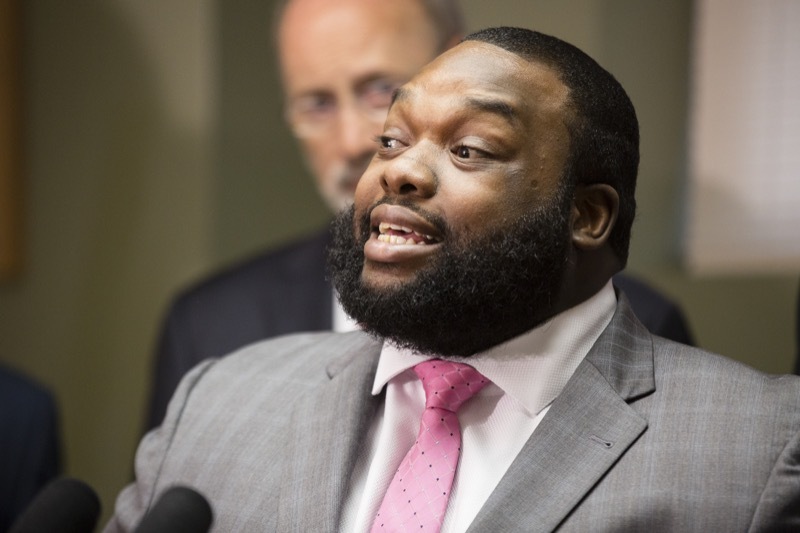 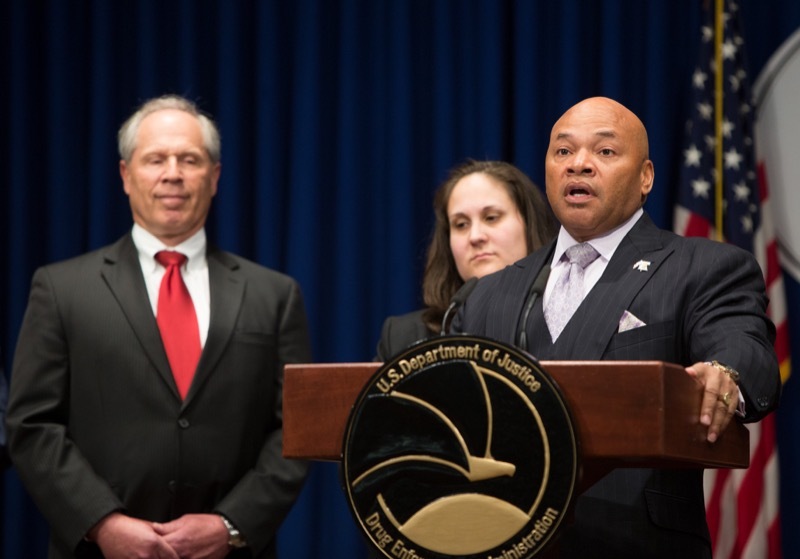 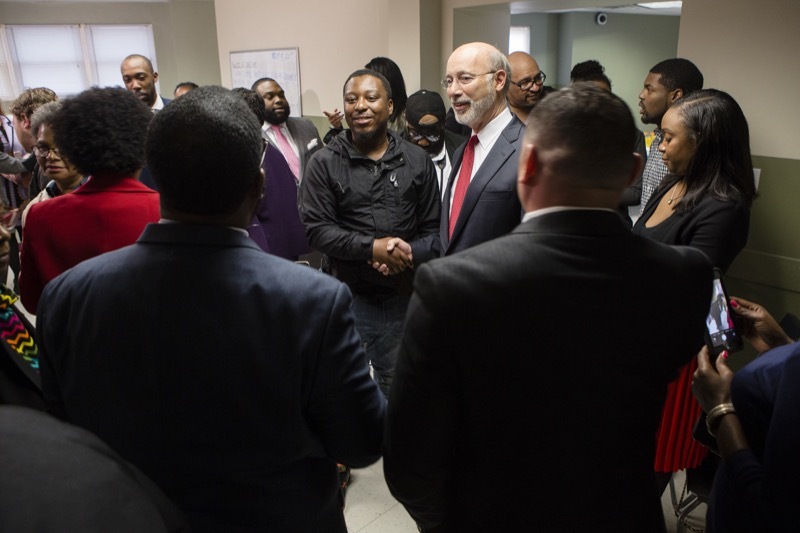 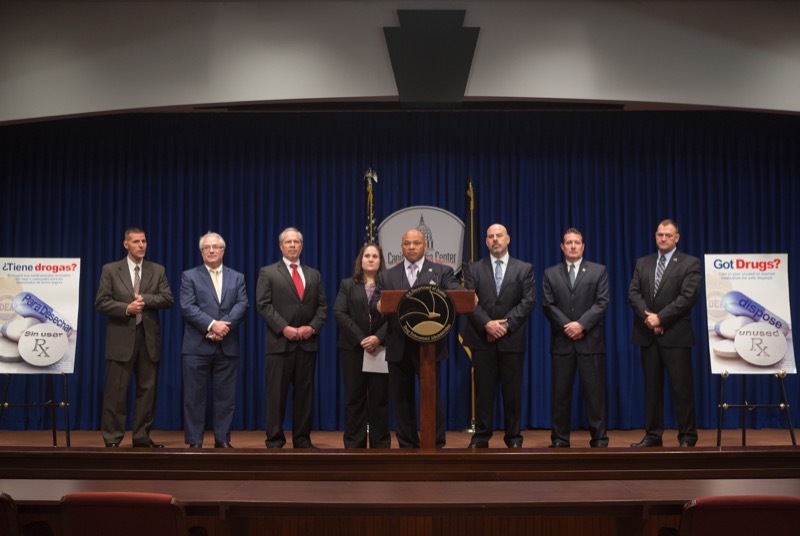 Governor Tom Wolf today announced a Fair-Chance hiring policy for state agencies that will remove the criminal conviction question, otherwise known as 'banning the box,' from non-civil service employment applications for agencies under the governor's jurisdiction. 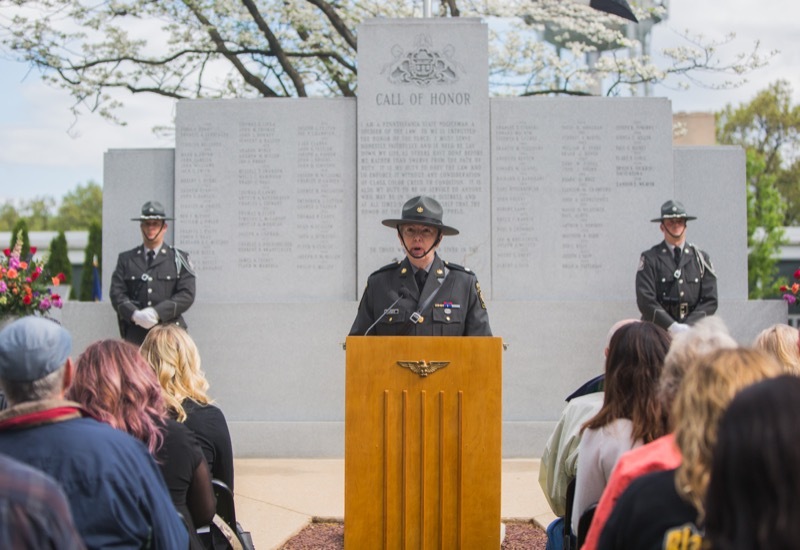 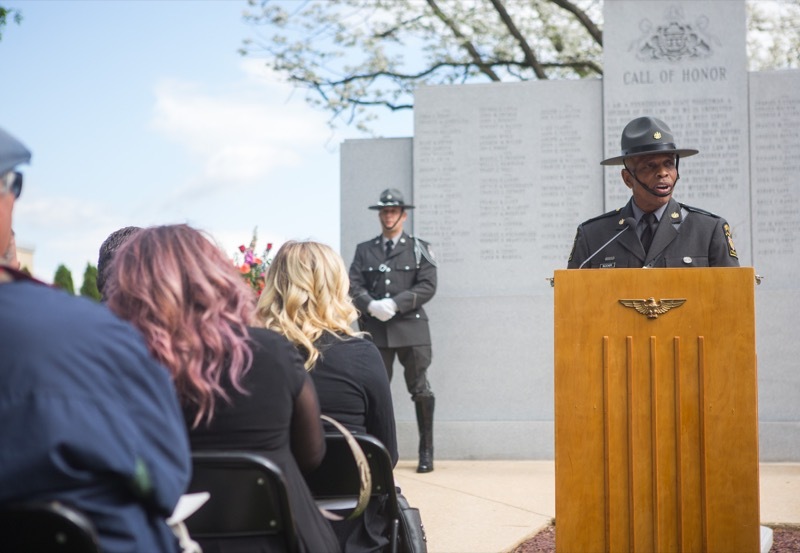 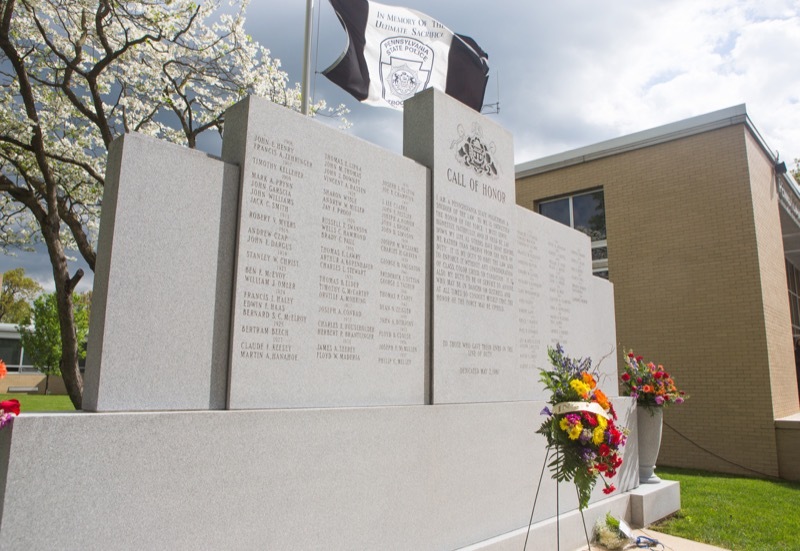 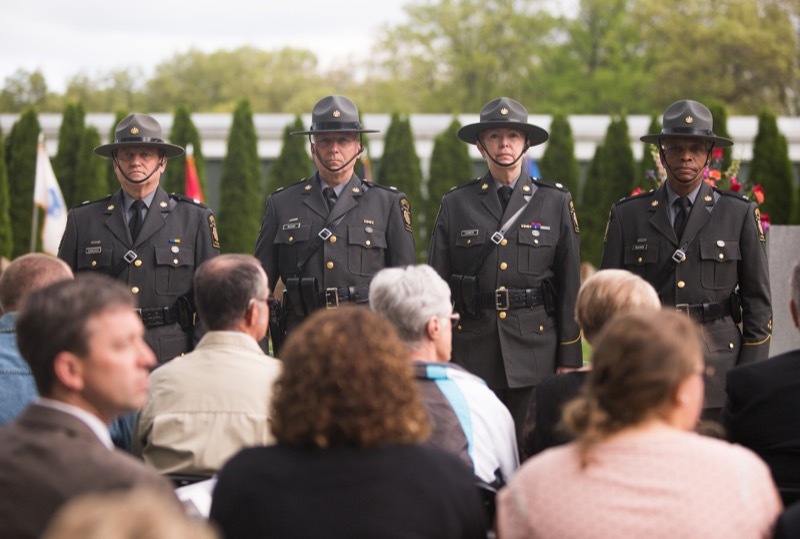 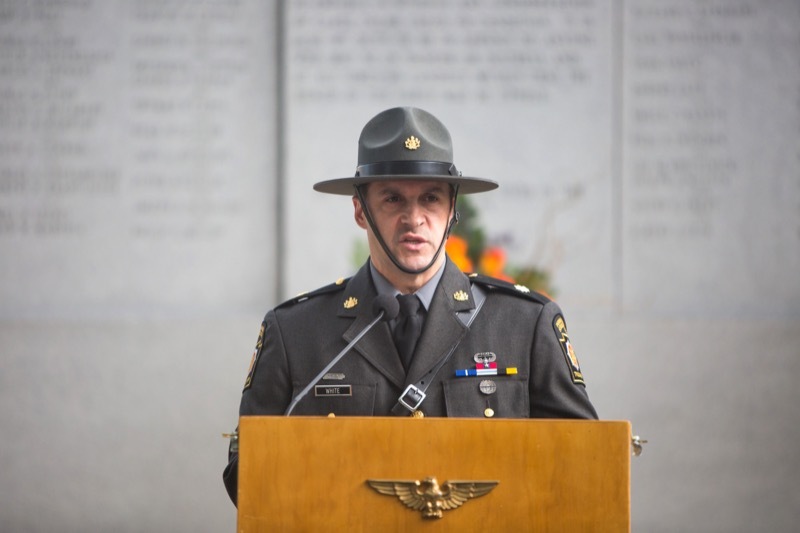 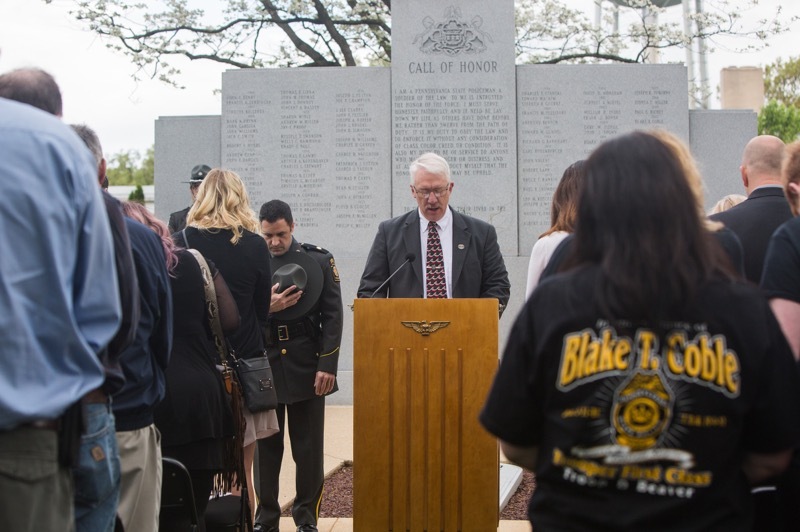 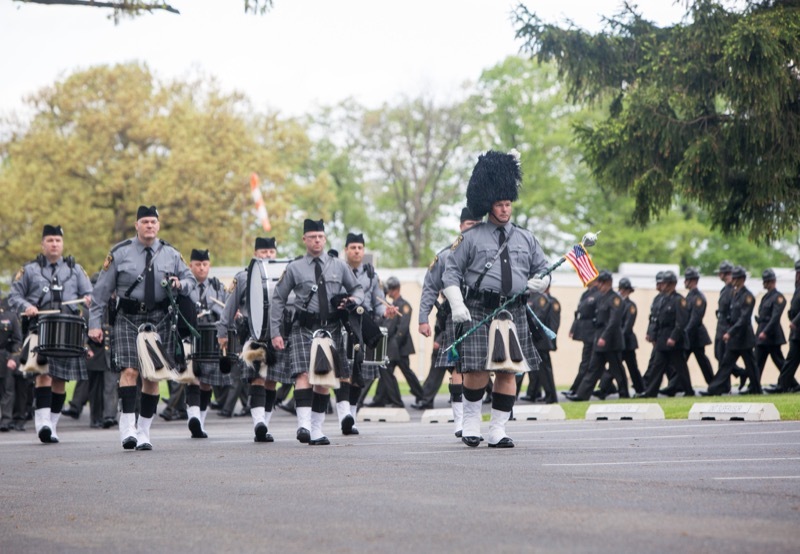 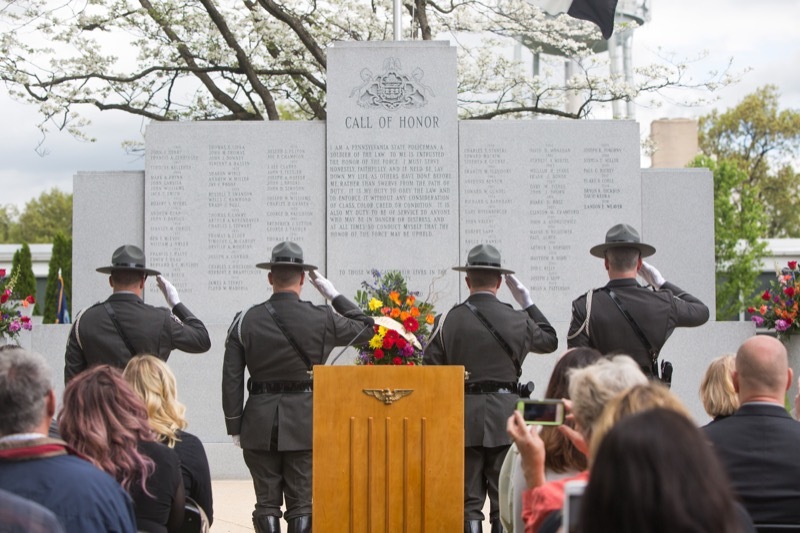 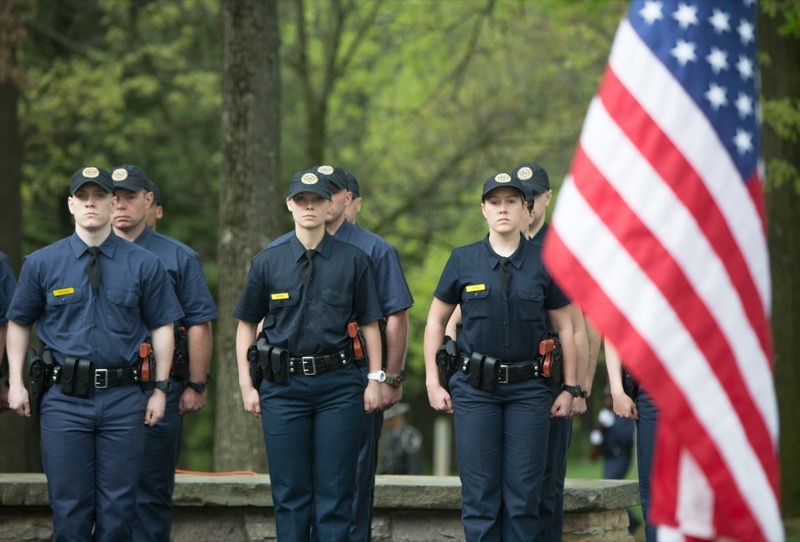 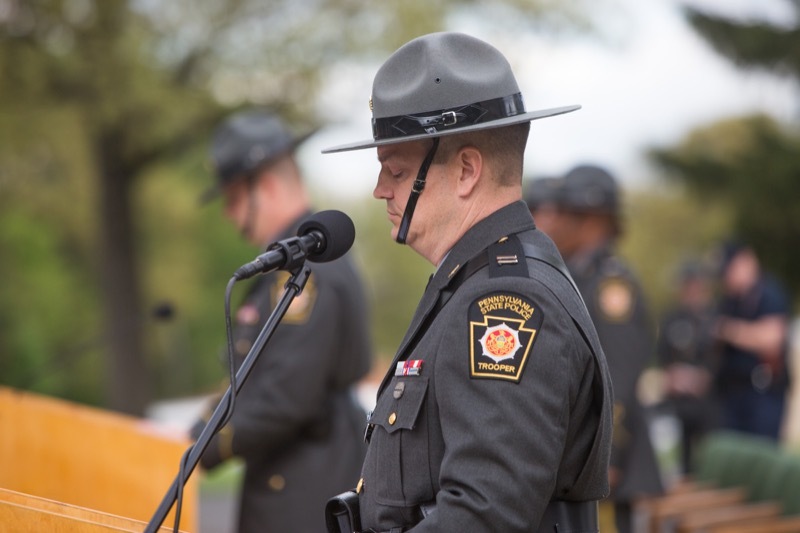 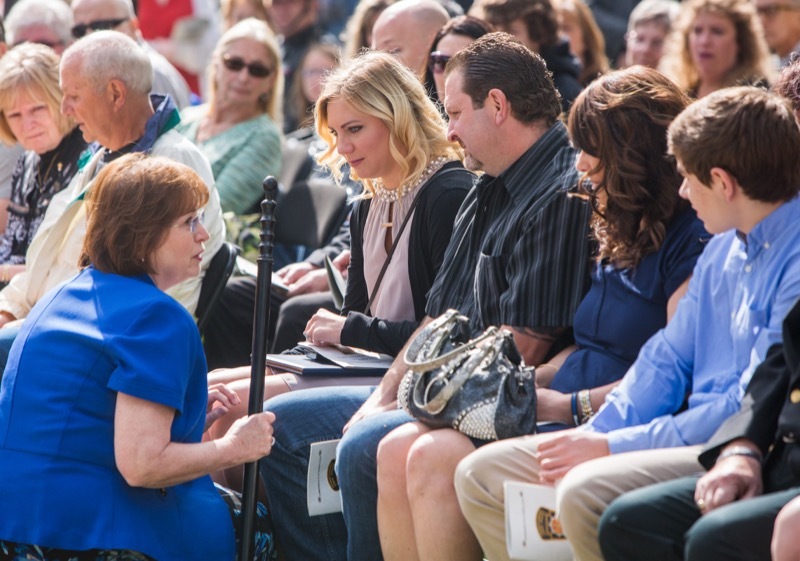 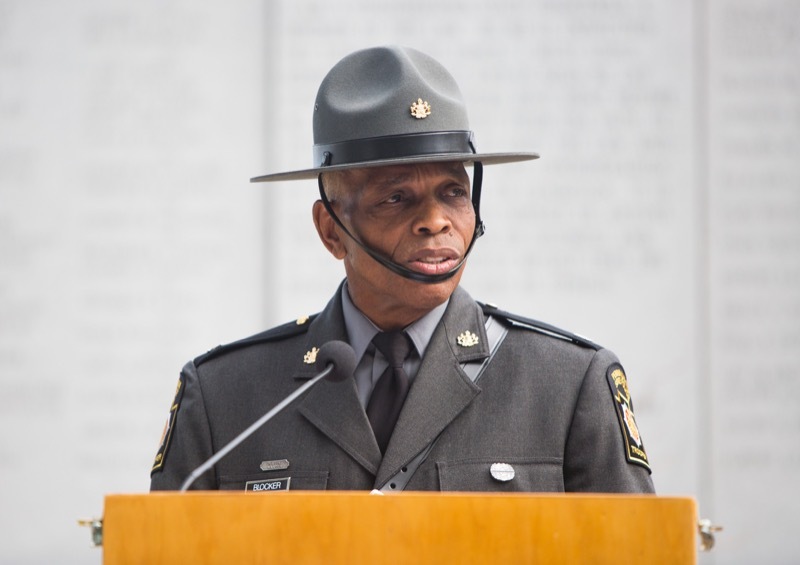 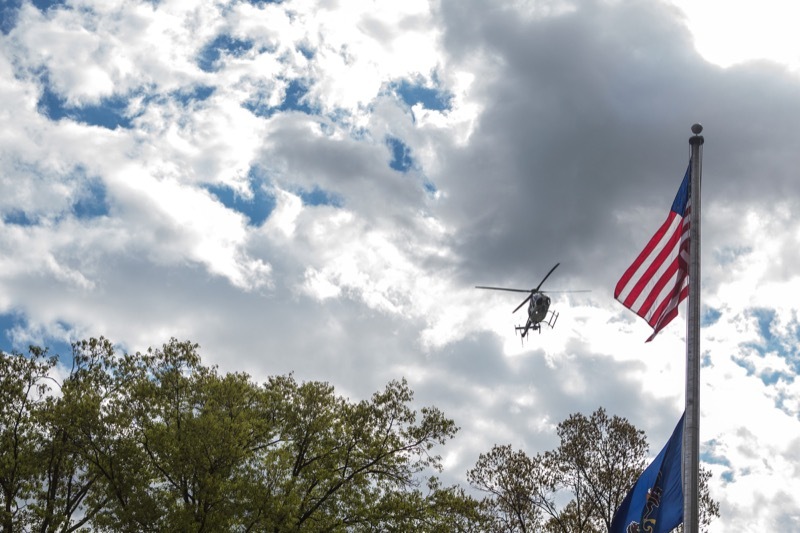 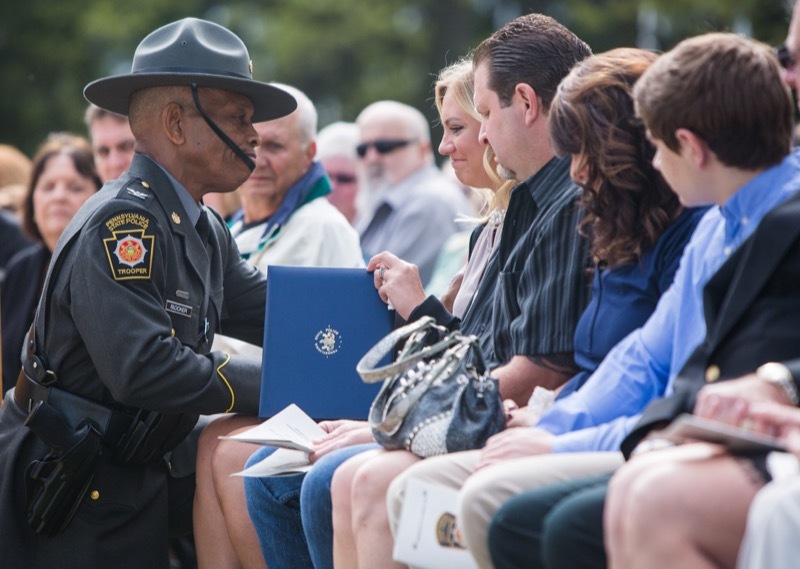 A young Pennsylvania State Police trooper who gave his life in the line of duty was remembered by his family, fellow troopers, and the public today at a memorial ceremony in Hershey. 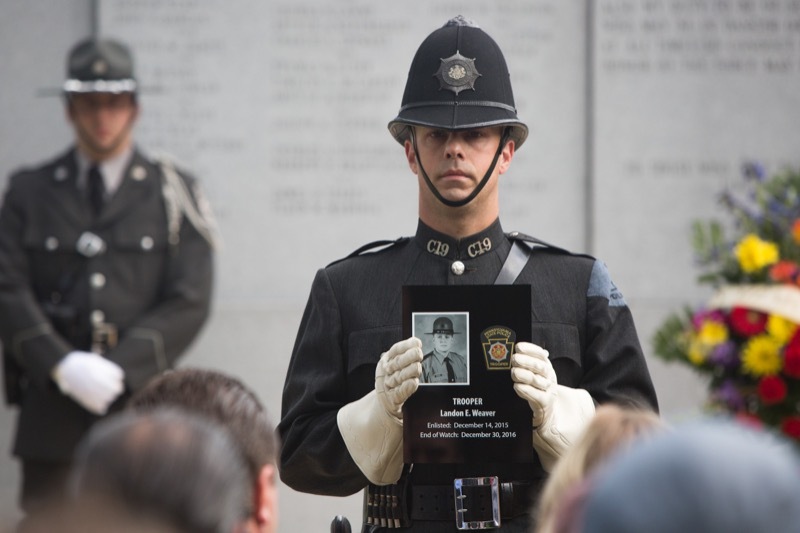 Trooper Landon Weaver was just 23 years old when he was shot and killed on December 30, 2016. 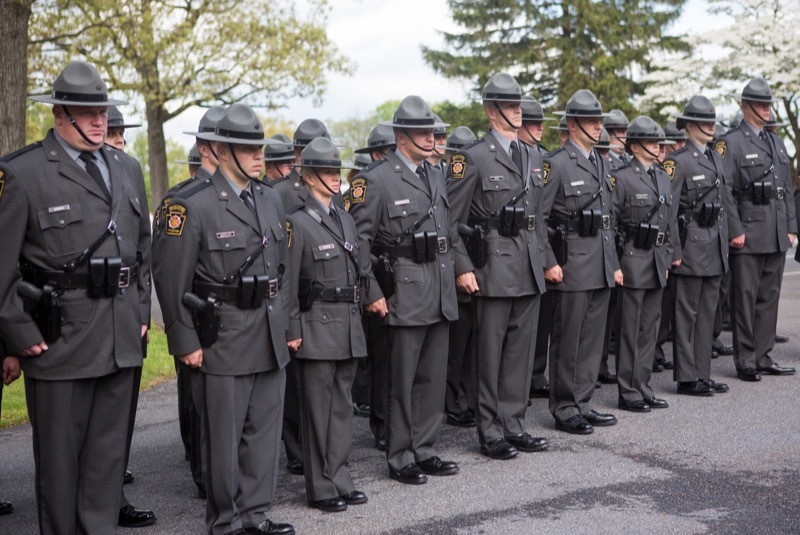 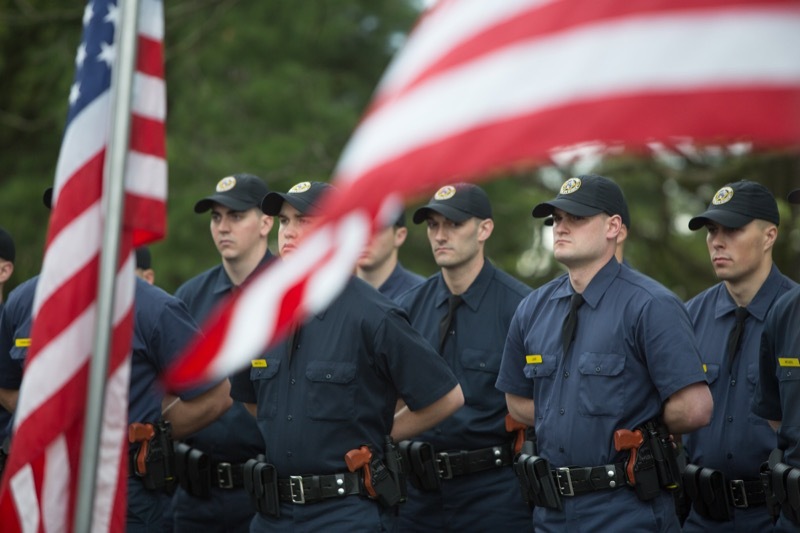 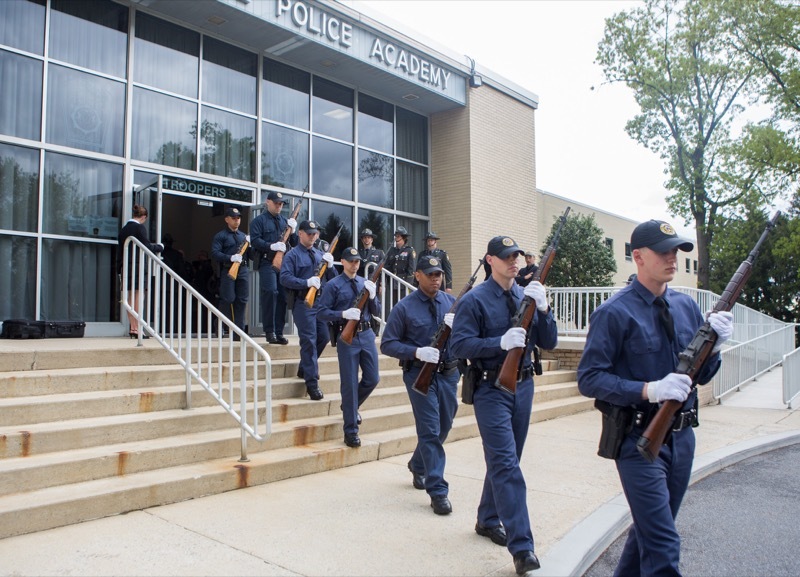 He had enlisted in the Pennsylvania State Police in December of 2015 and was assigned to the Patrol Unit of Troop G, Huntingdon. 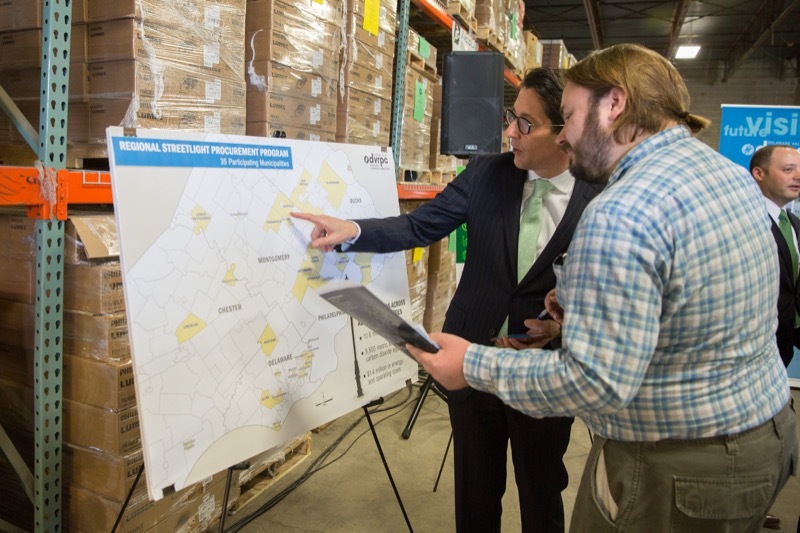 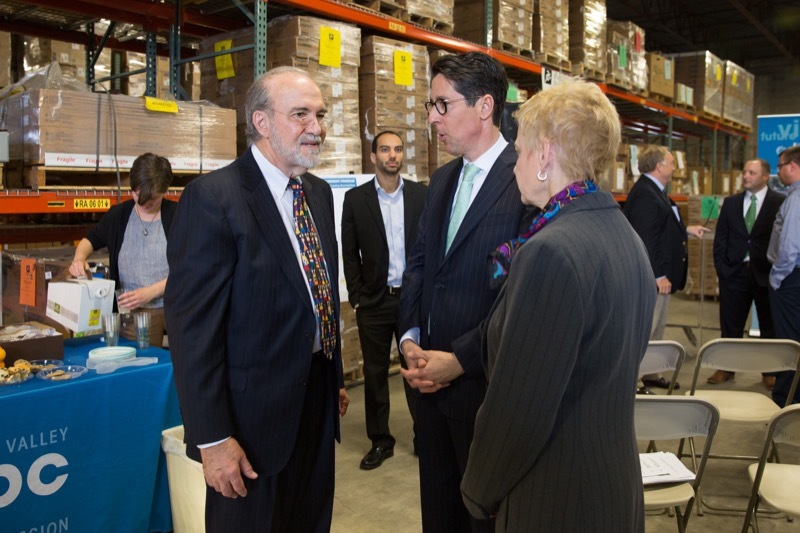 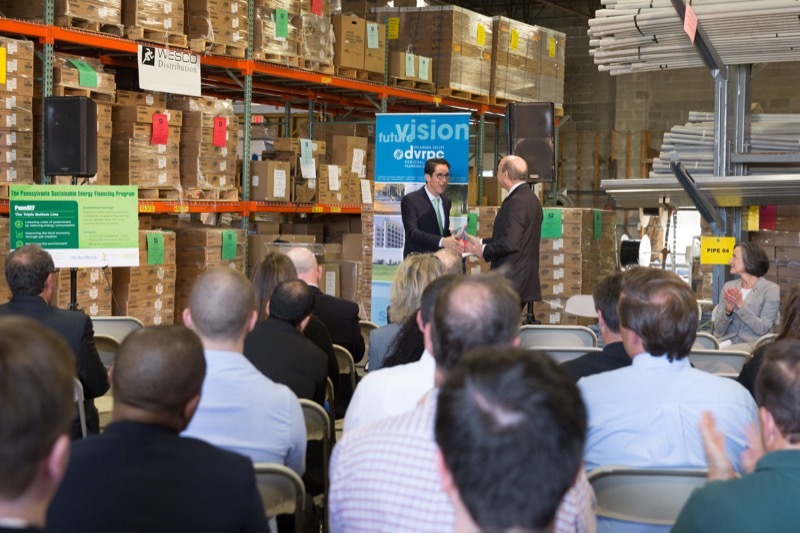 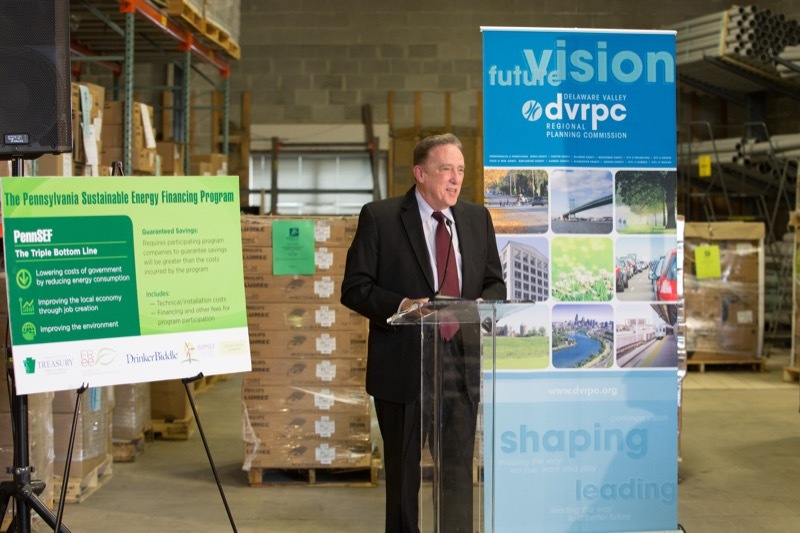 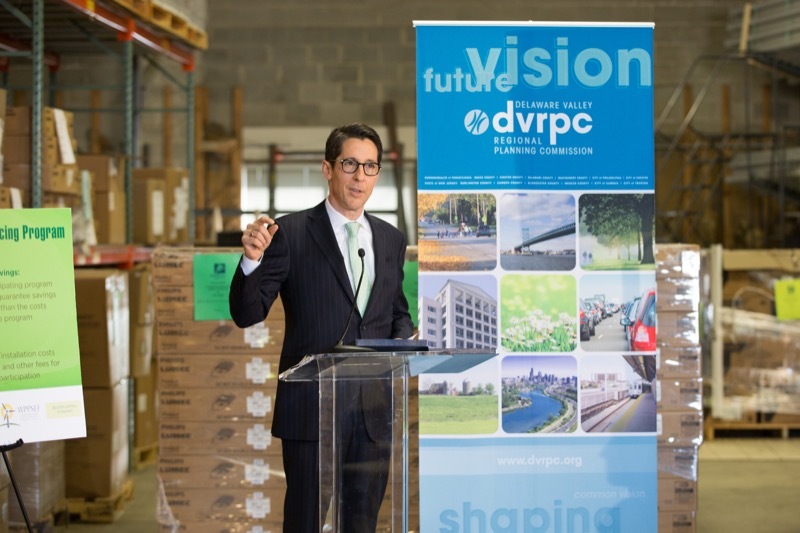 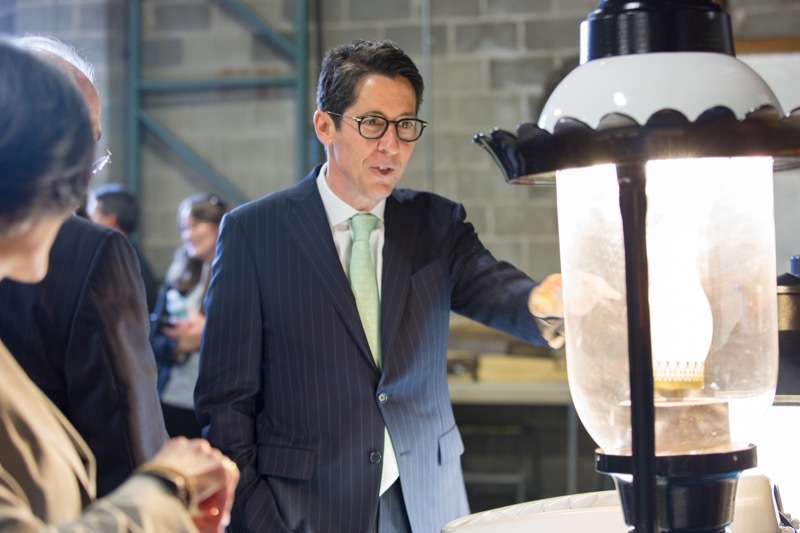 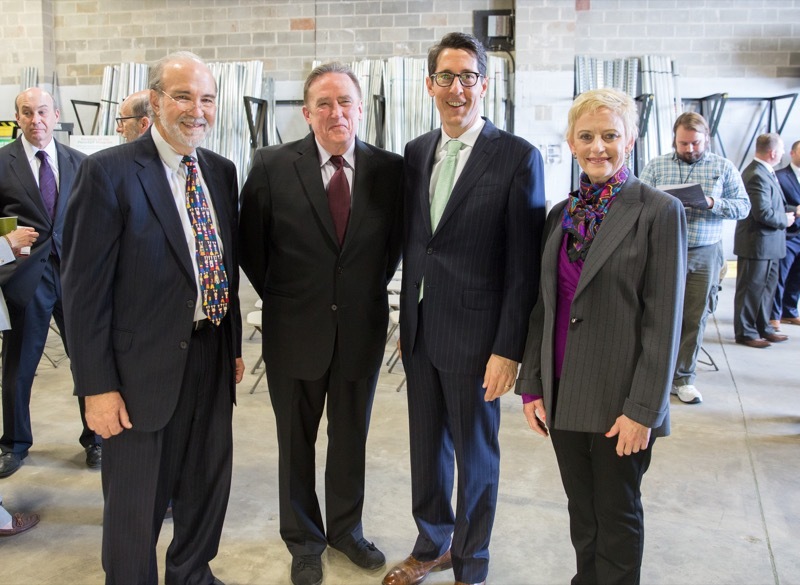 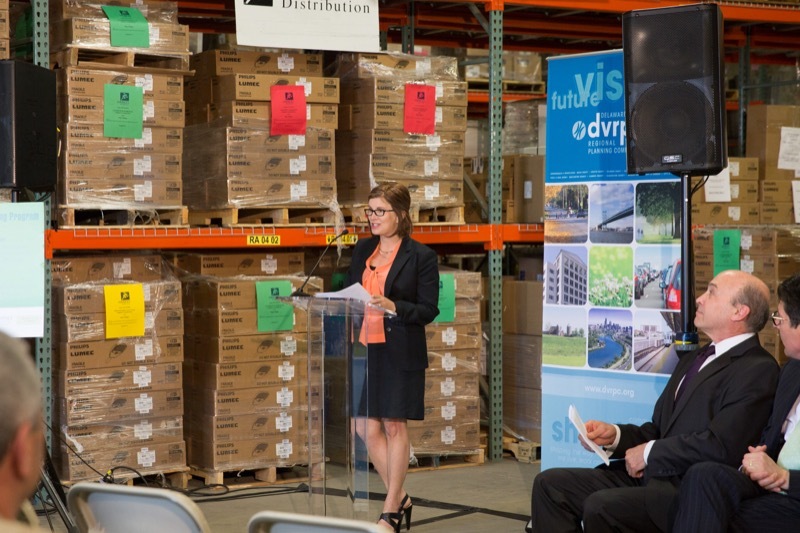 State Treasurer Joe Torsella today joined with local government officials in SE, PA and the Delaware Valley Regional Planning Commission to host a press conference on an innovative energy savings program offered in partnership with Treasury's PennSEF program. 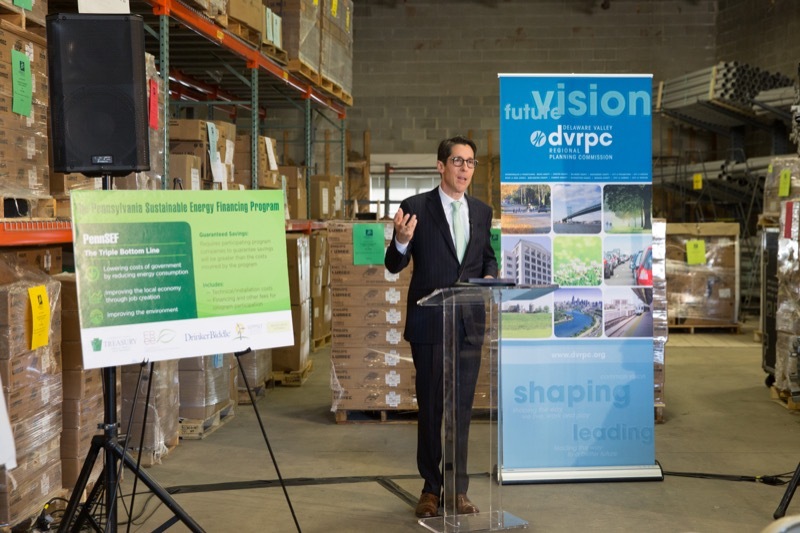 State Treasurer Joe Torsella today joined with local government officials in SE, PA and the Delaware Valley Regional Planning Commission to host a press conference on an innovative energy savings program offered in partnership with Treasury's PennSEF program. 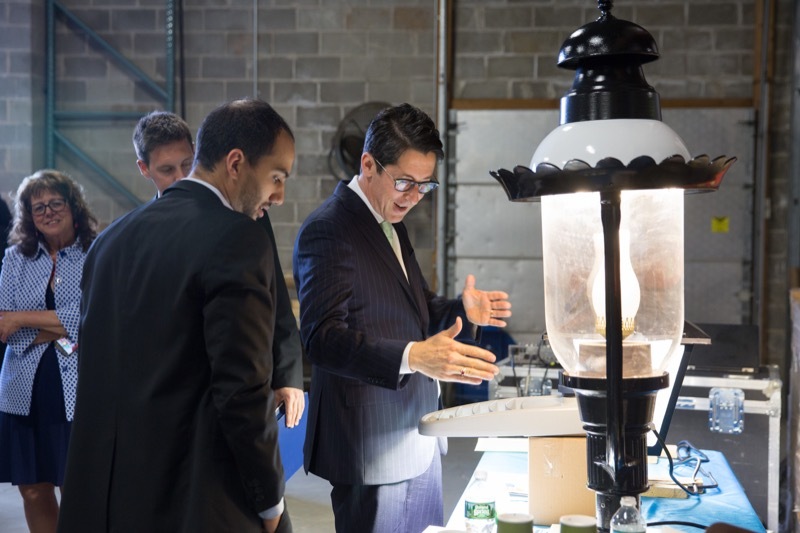 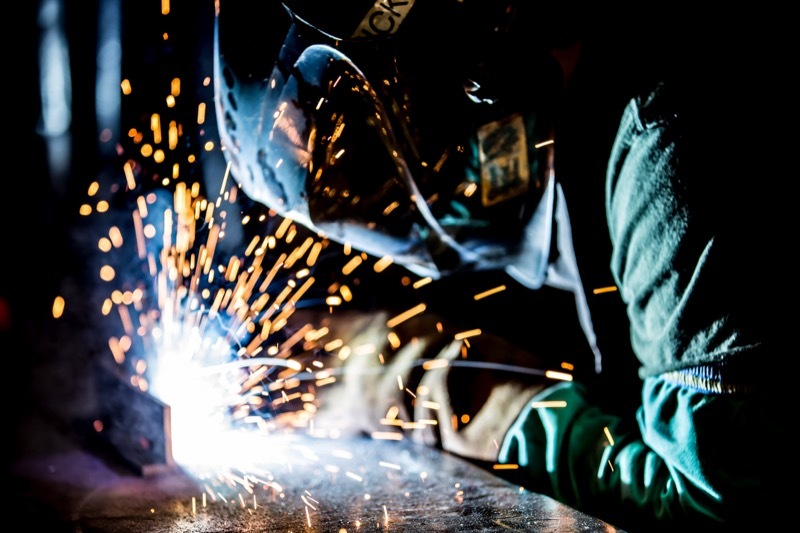 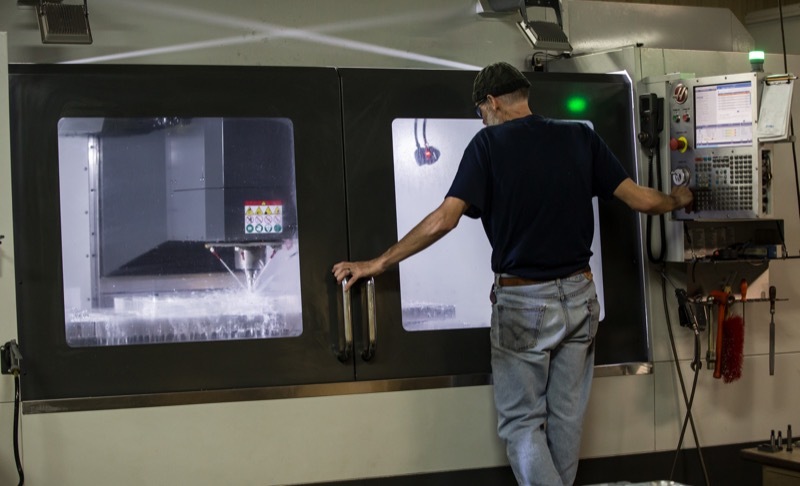 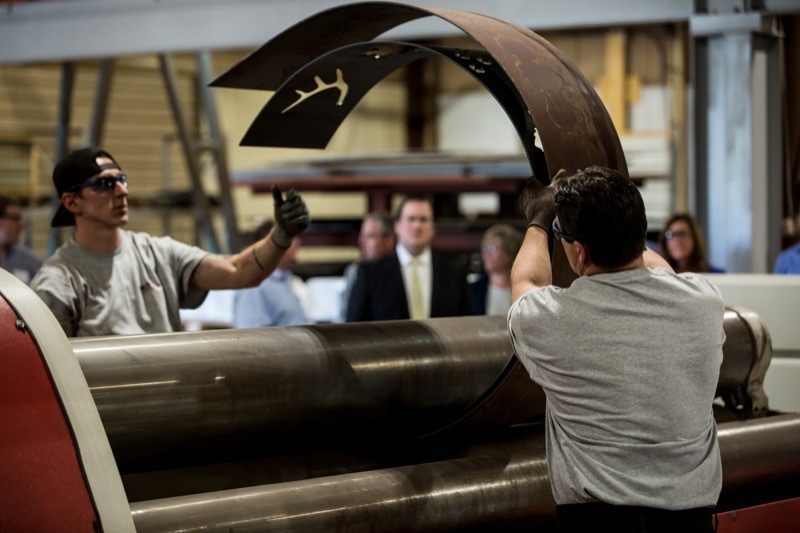 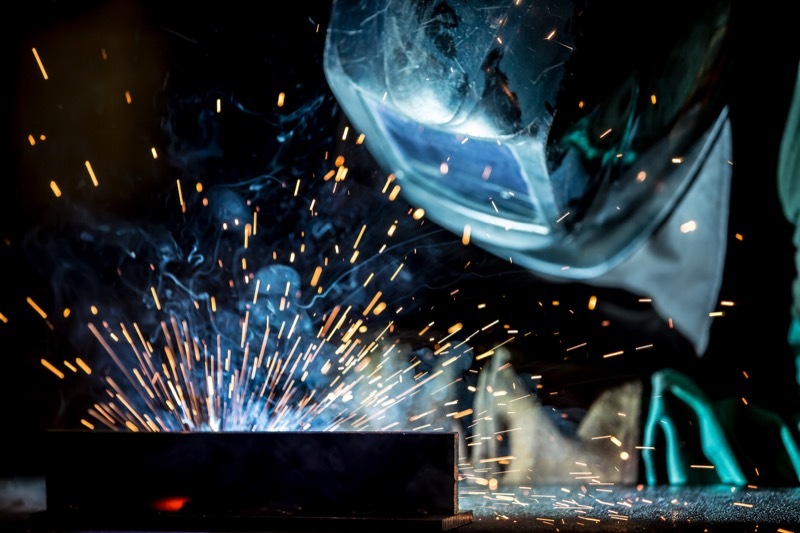 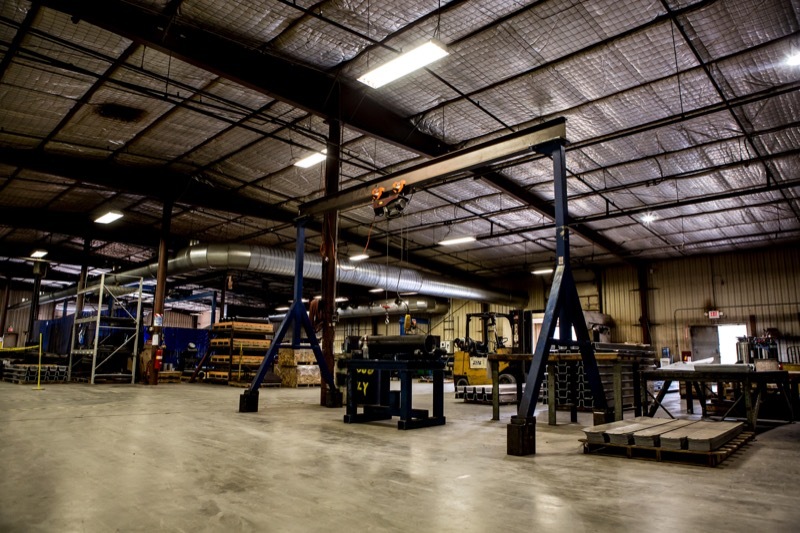 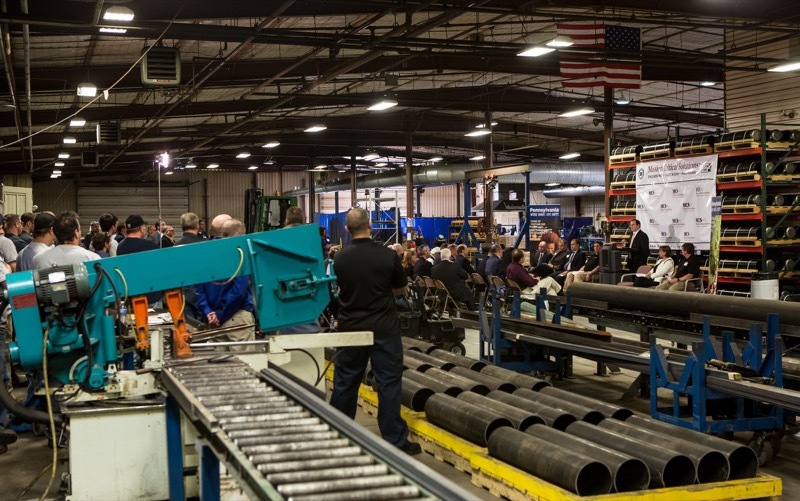 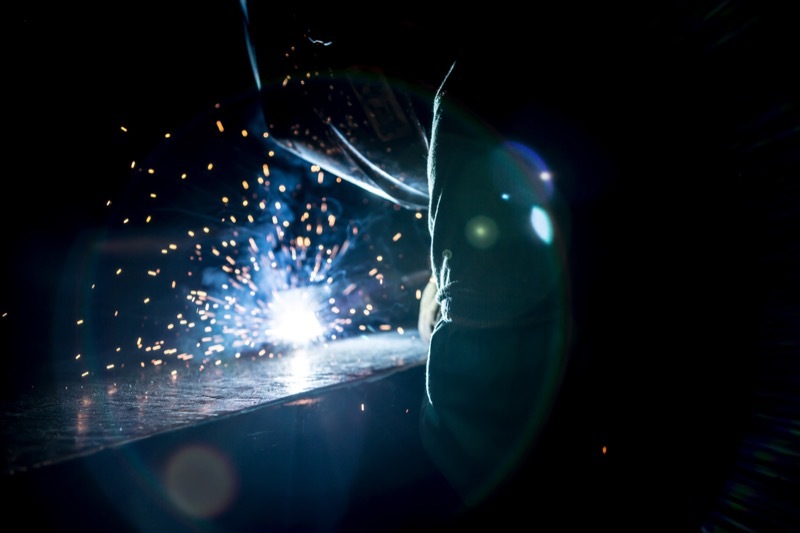 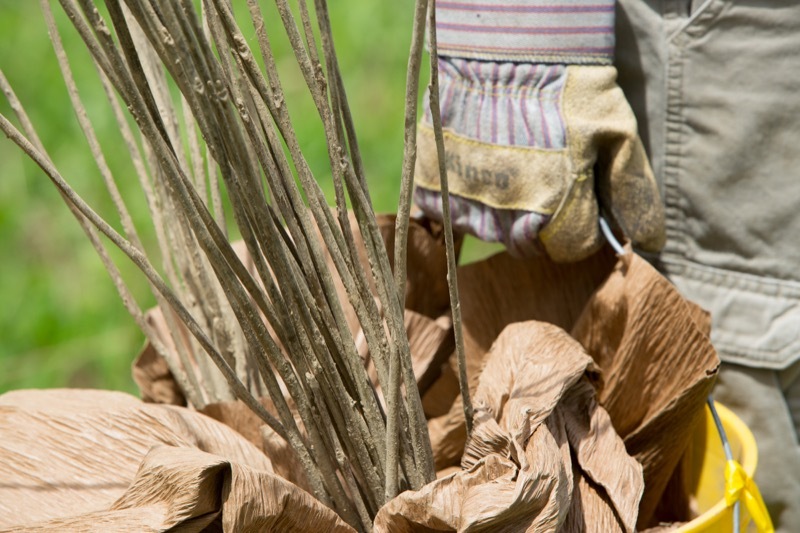 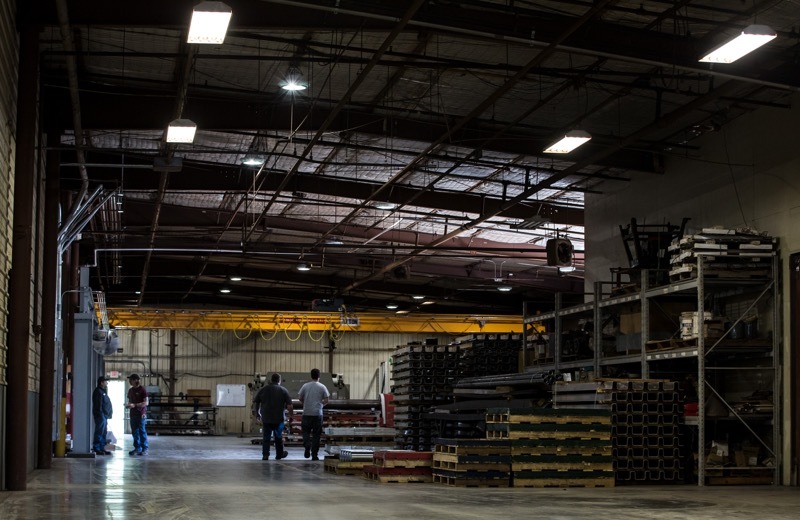 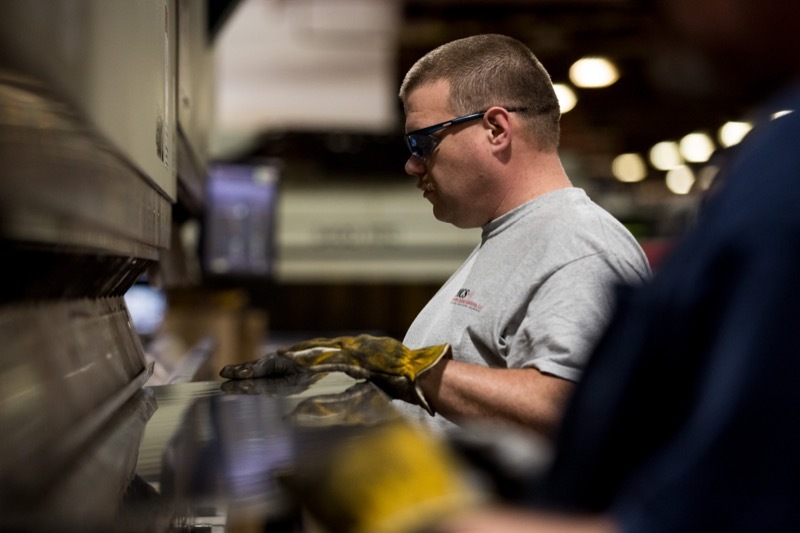 PennSEF provides legal and technical assistance, as well as low - cost capital, for energy improvement projects by municipalities, universities, schools and hospitals. 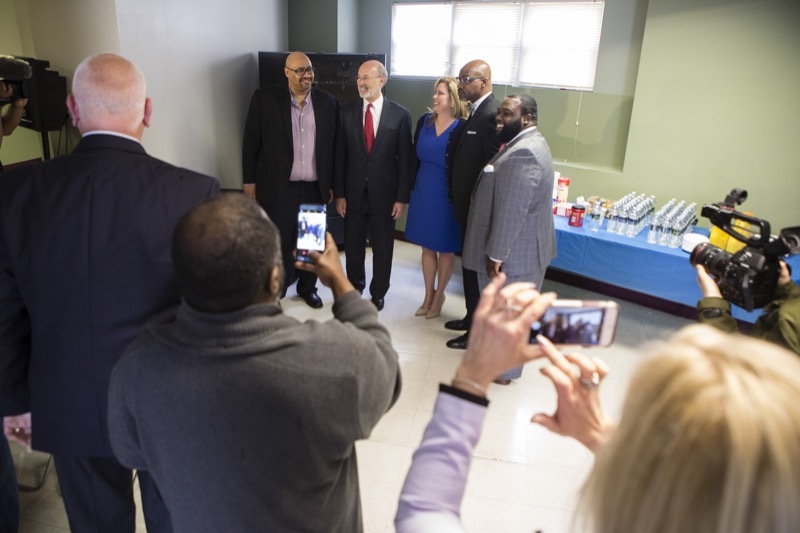 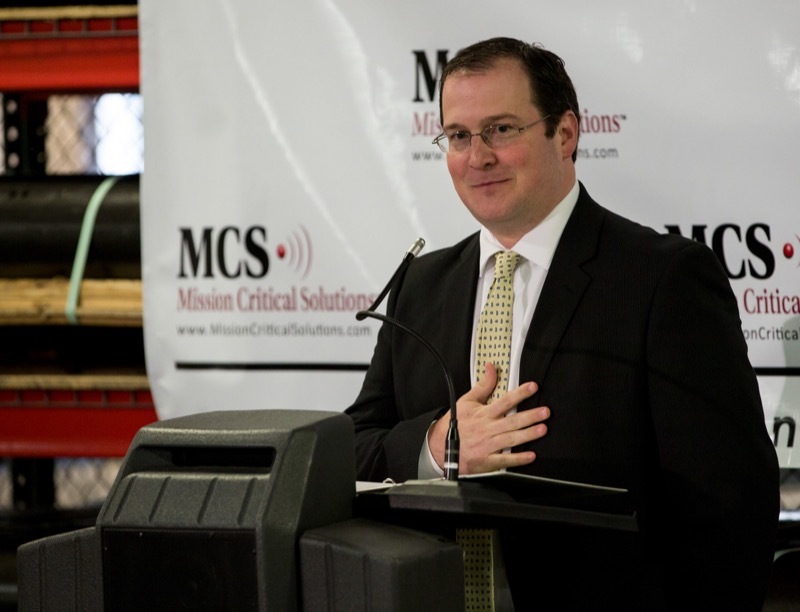 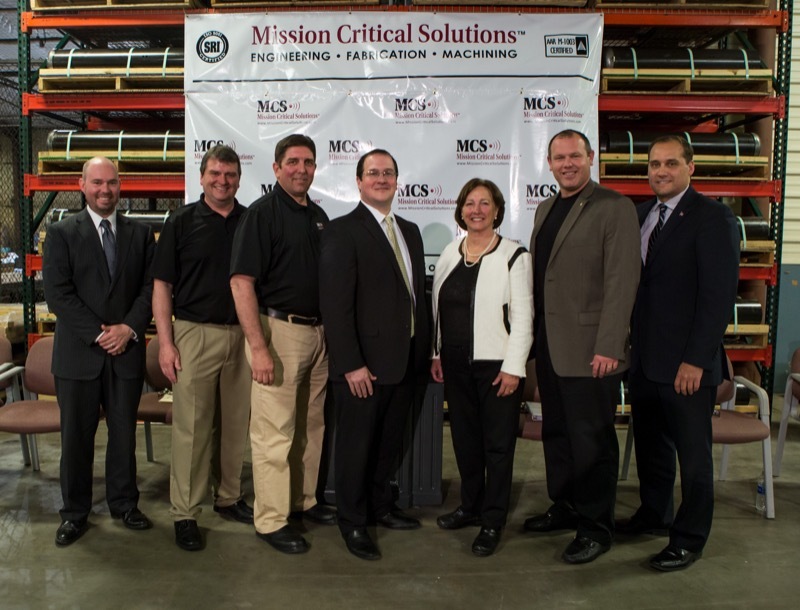 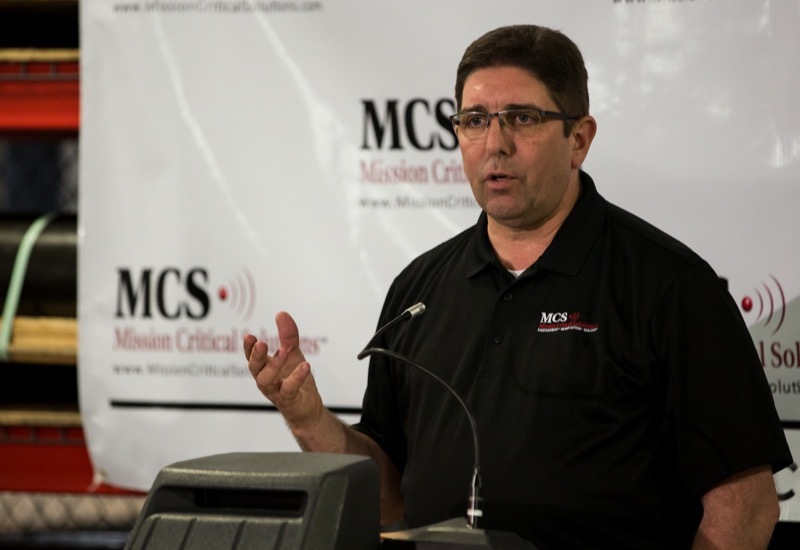 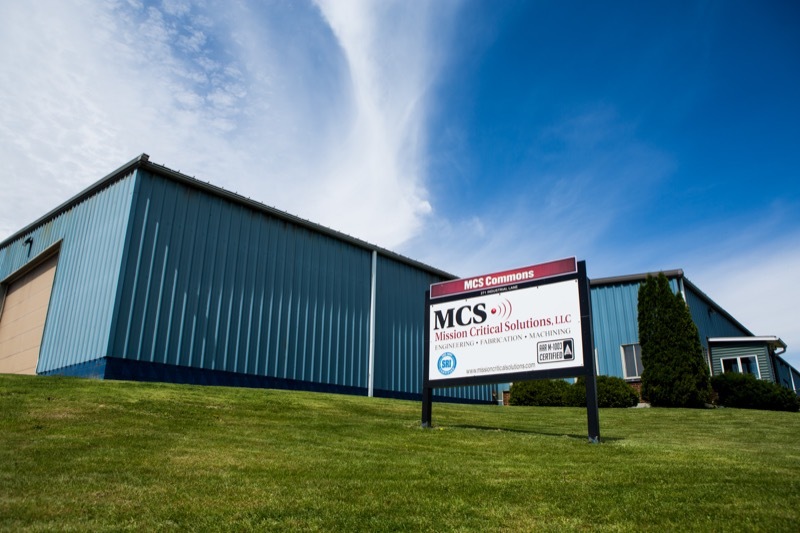 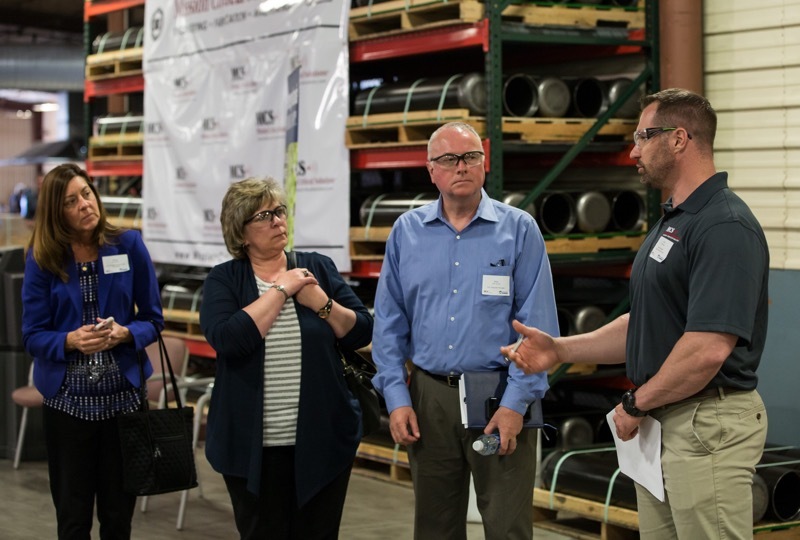 Department of Community and Economic Development (DCED) Executive Deputy Secretary Neil Weaver held a kick-off for Pennsylvania Small Business week at Mission Critical Solutions (MSC), celebrating entrepreneurs and small business owners for their contributions to Pennsylvania's economy and drawing attention to the resources available to support them. 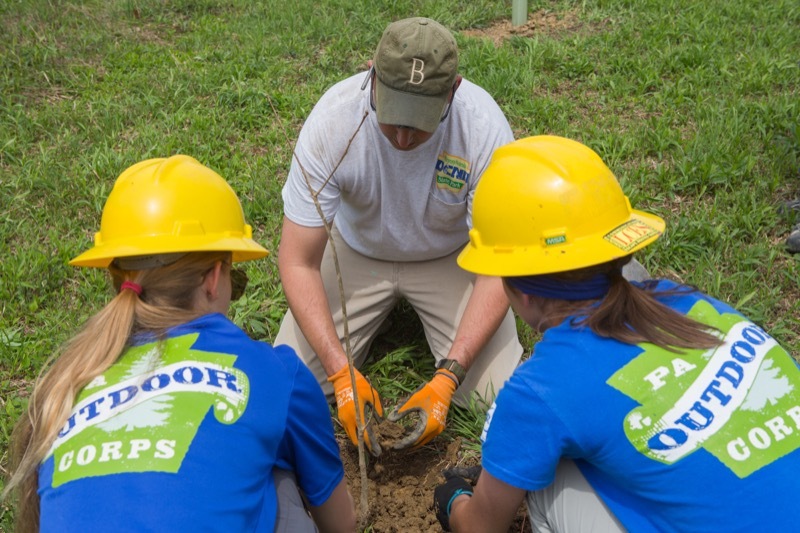 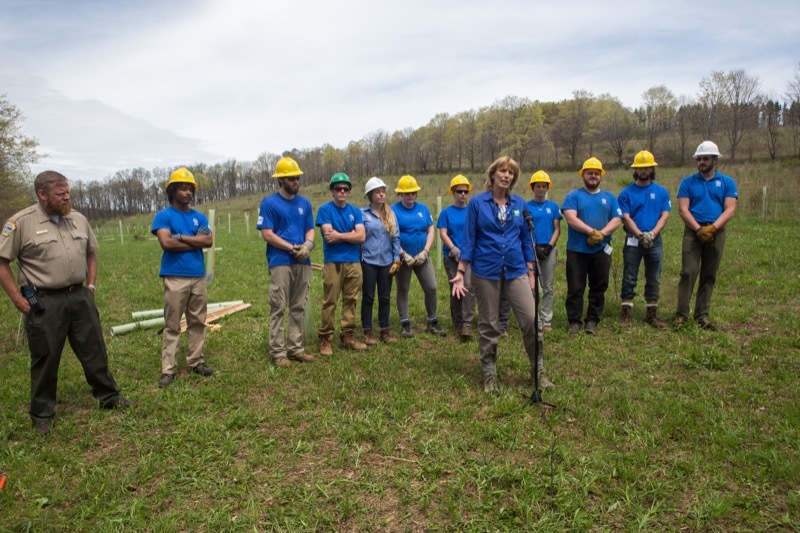 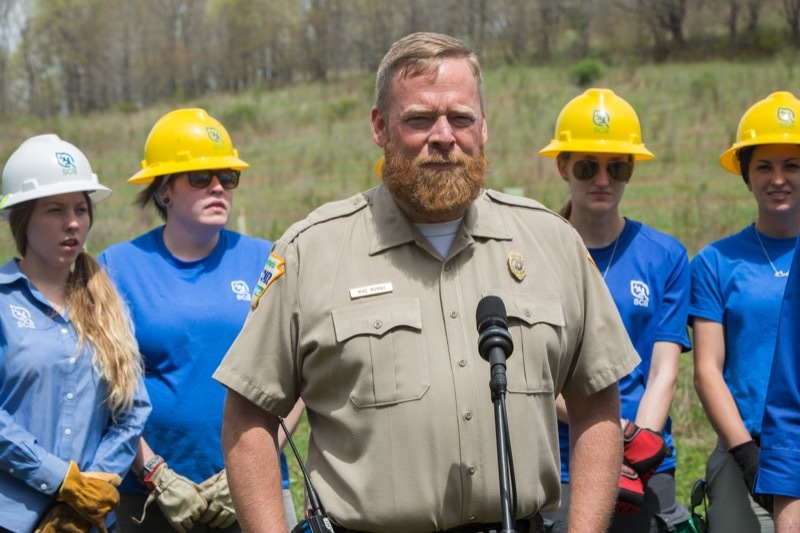 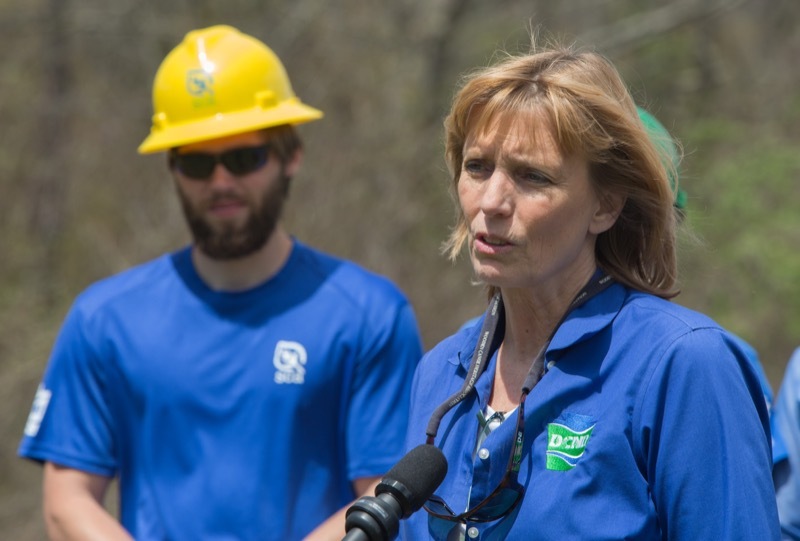 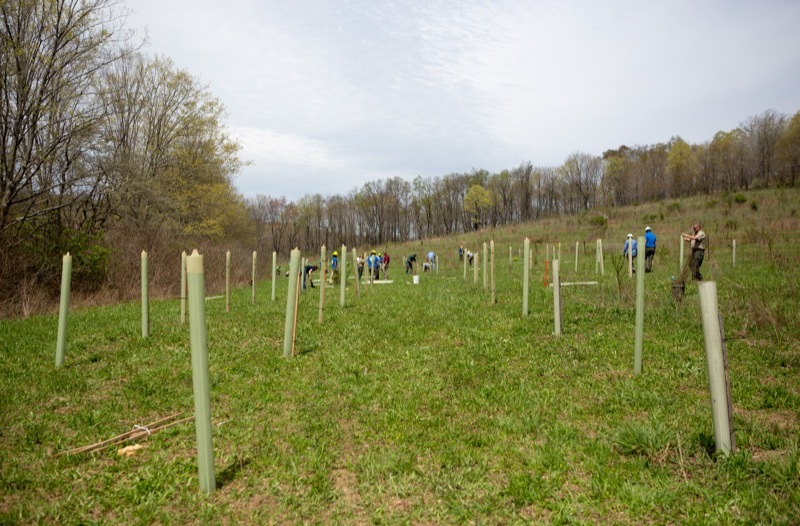 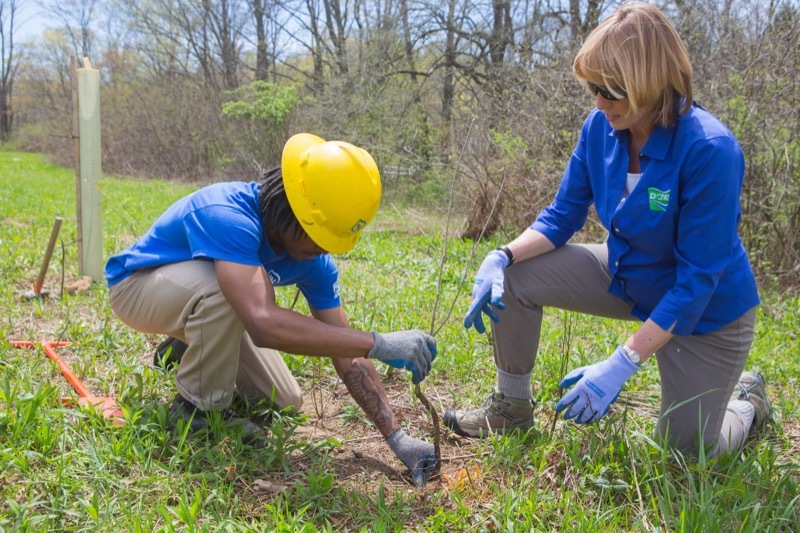 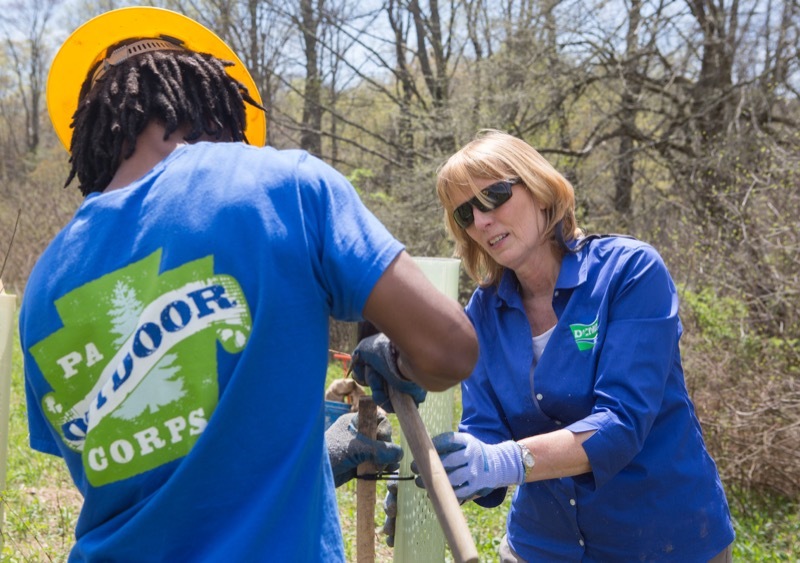 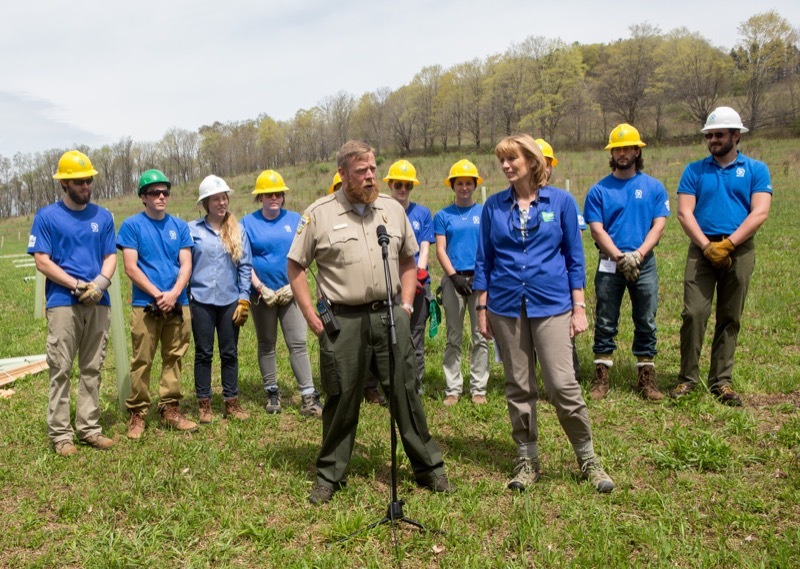 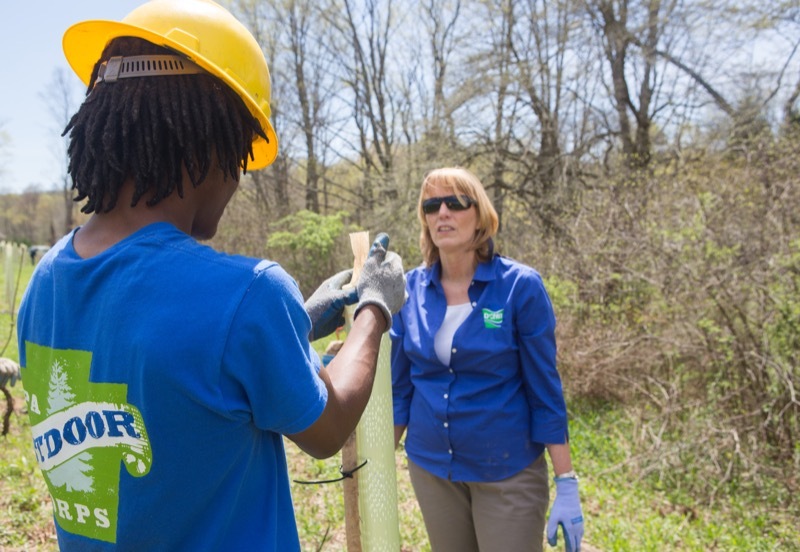 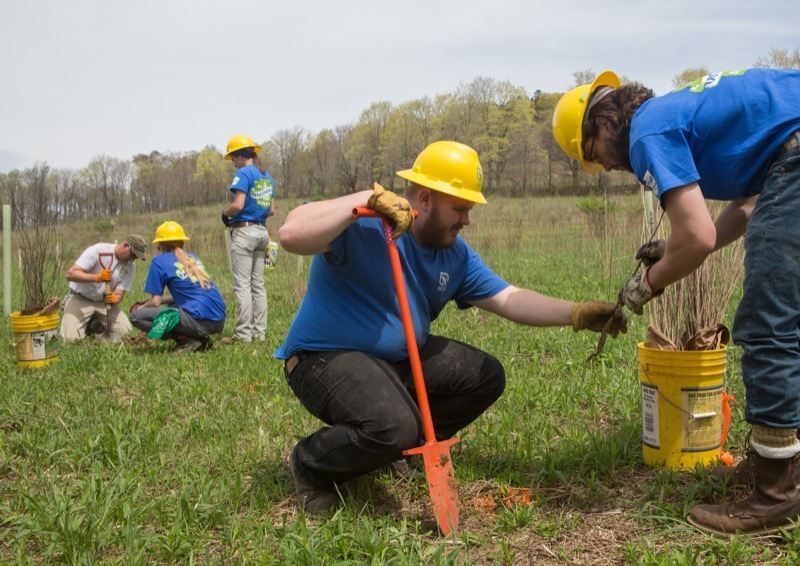 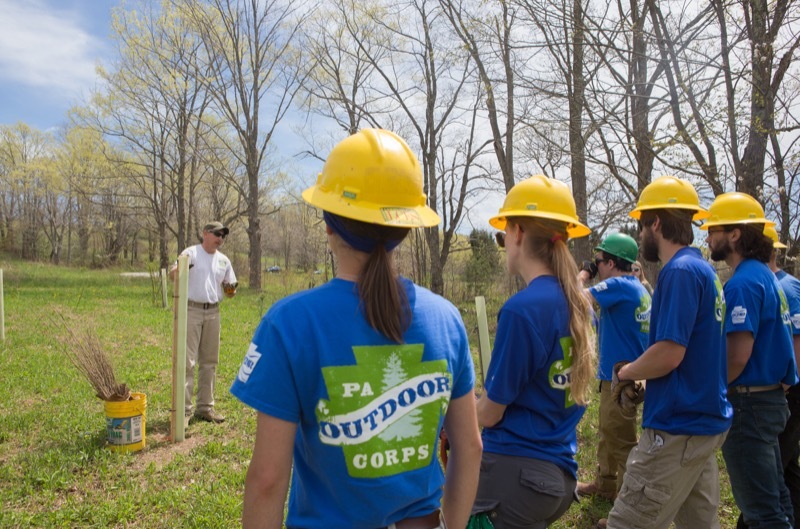 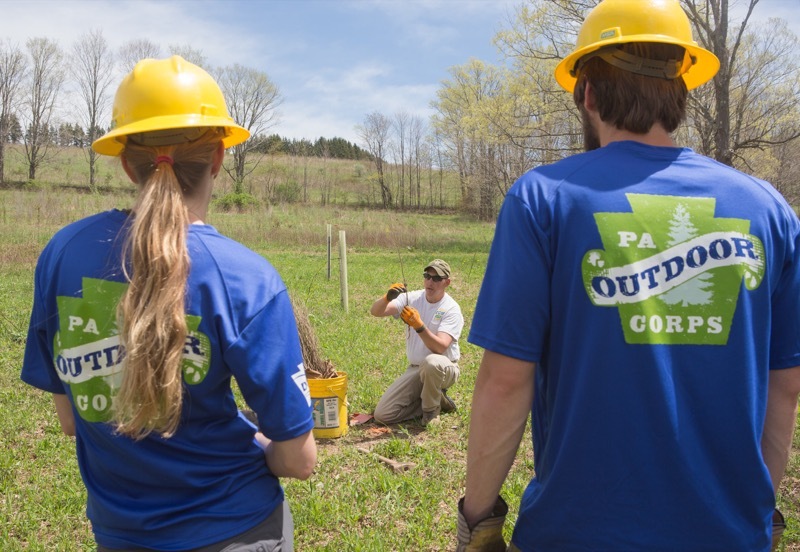 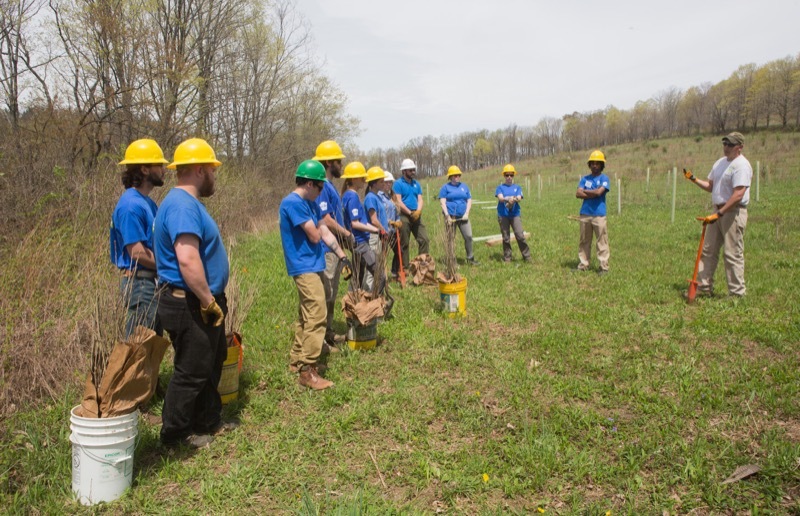 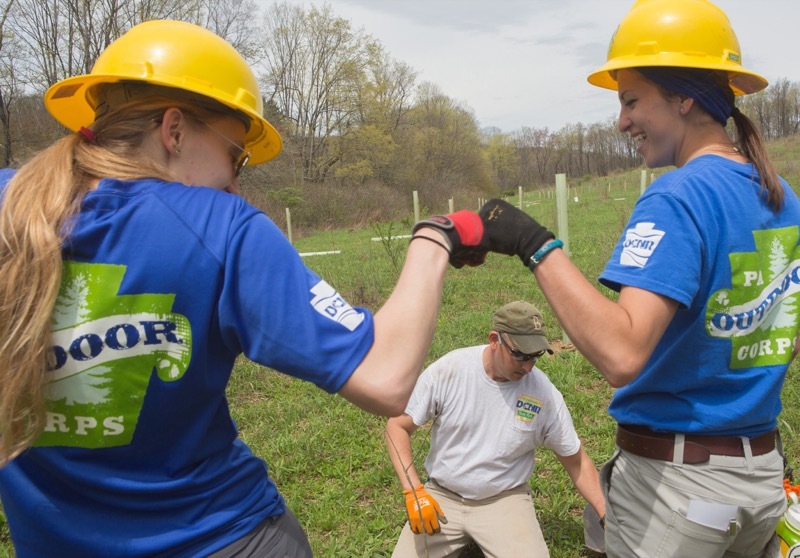 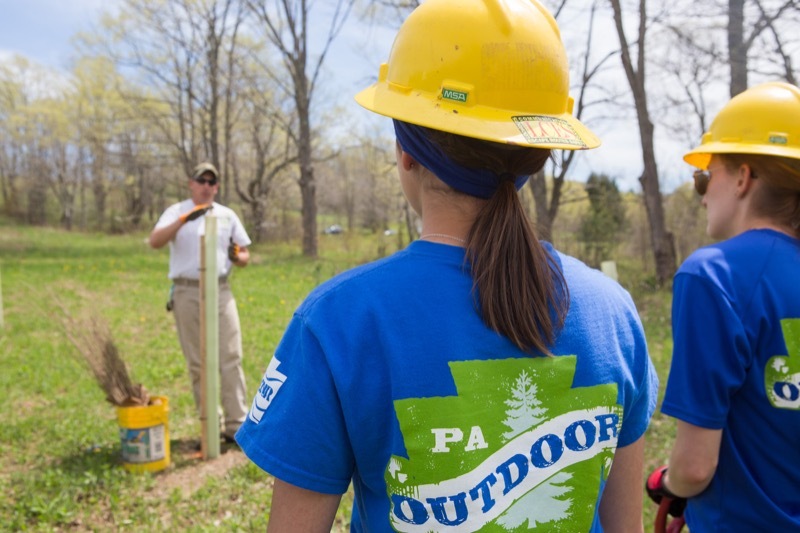 To celebrate Arbor Day, Department of Conservation and Natural Resources Secretary Cindy Adams Dunn today joined young adults participating in the Pennsylvania Outdoor Corps planting trees along Laurel Hill Creek in Laurel Hill State Park, Somerset County, to protect and improve water quality. 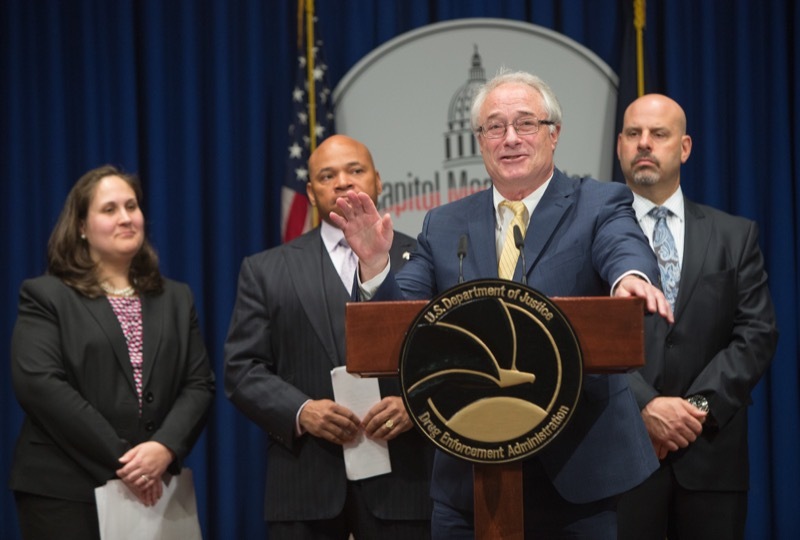 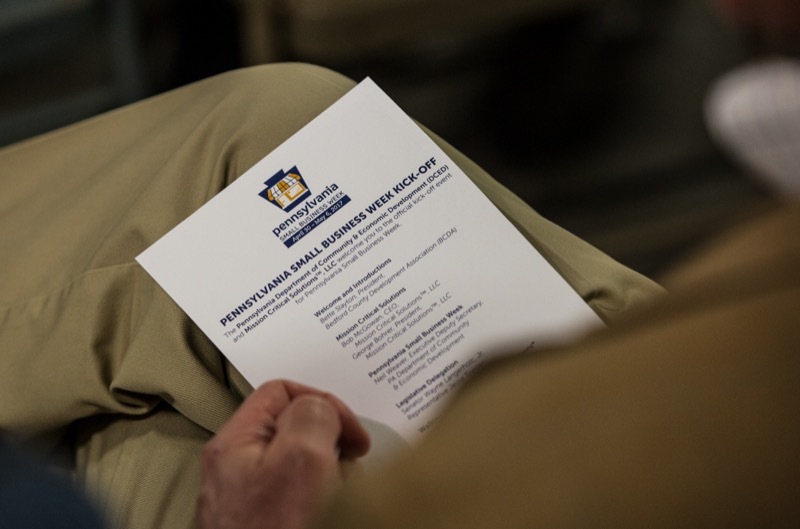 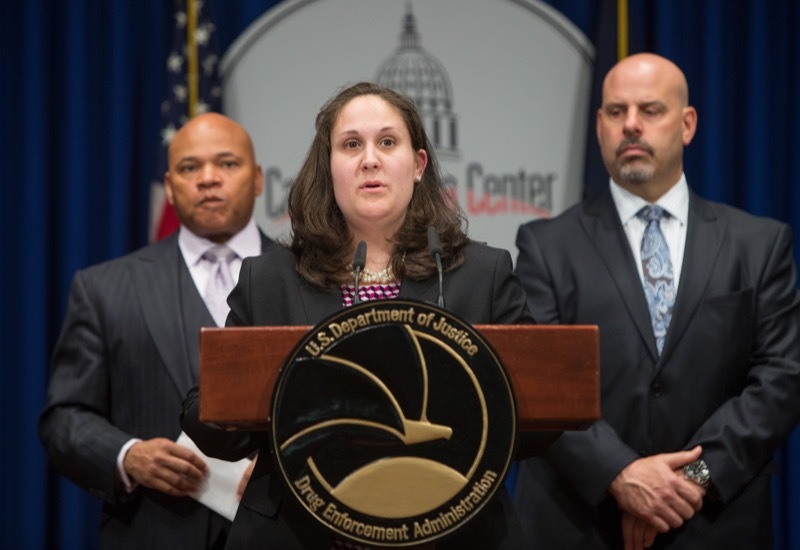 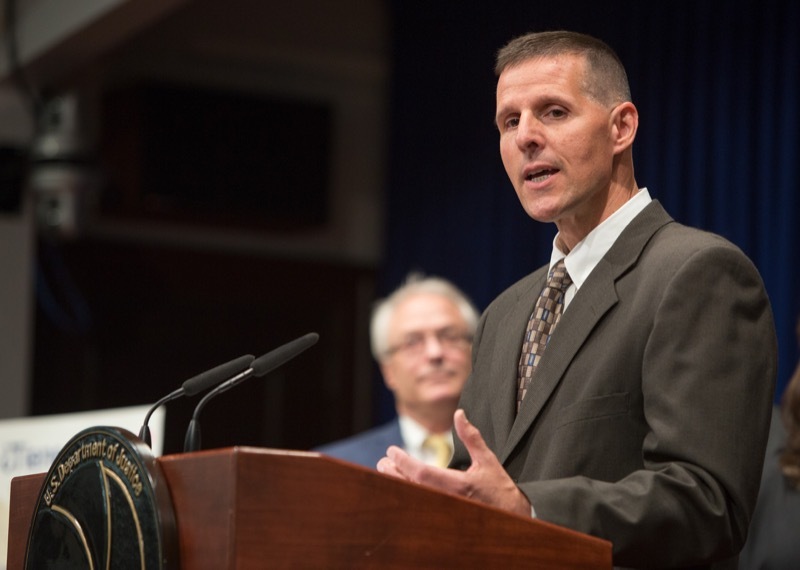 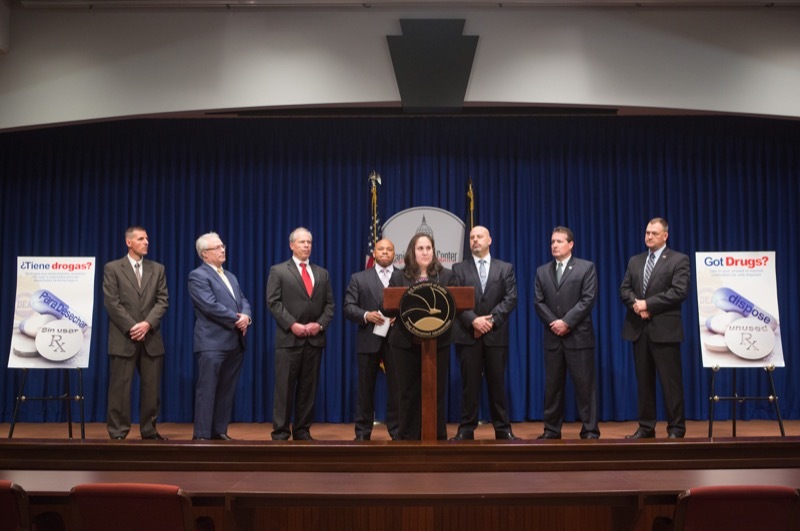 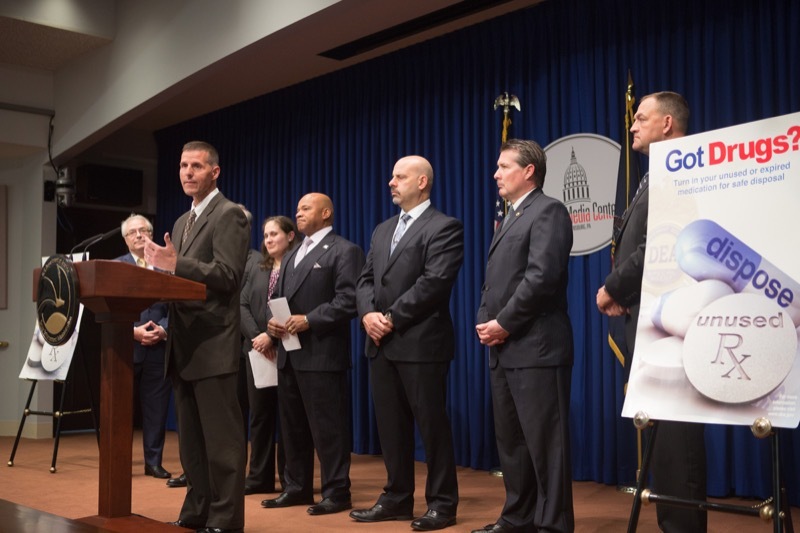 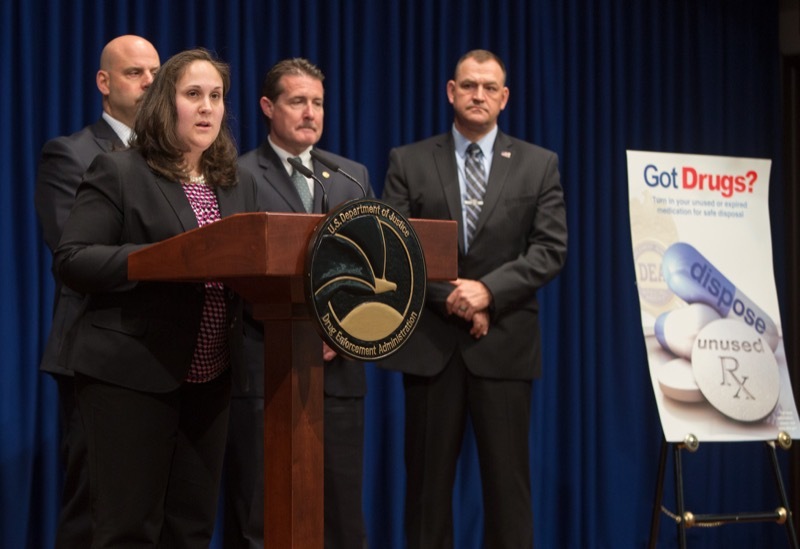 State and federal officials today encouraged Pennsylvanians to get rid of unwanted prescription drugs by taking them to a drug take-back box or location on Saturday. 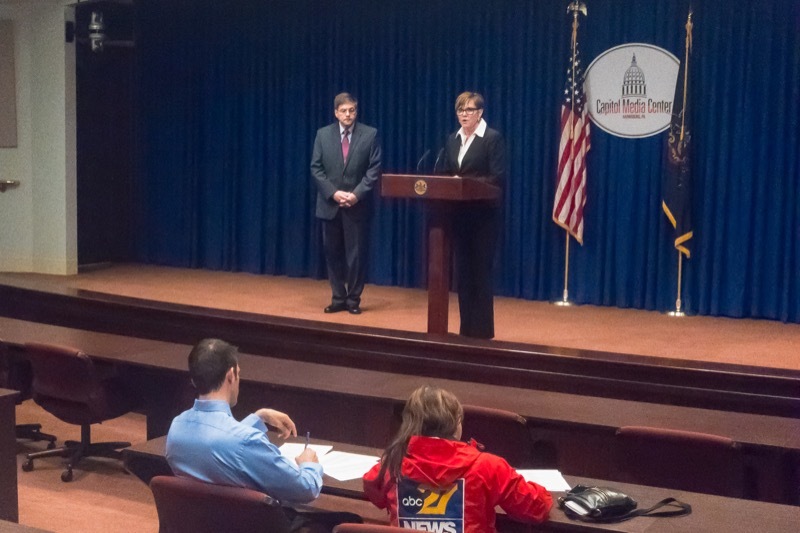 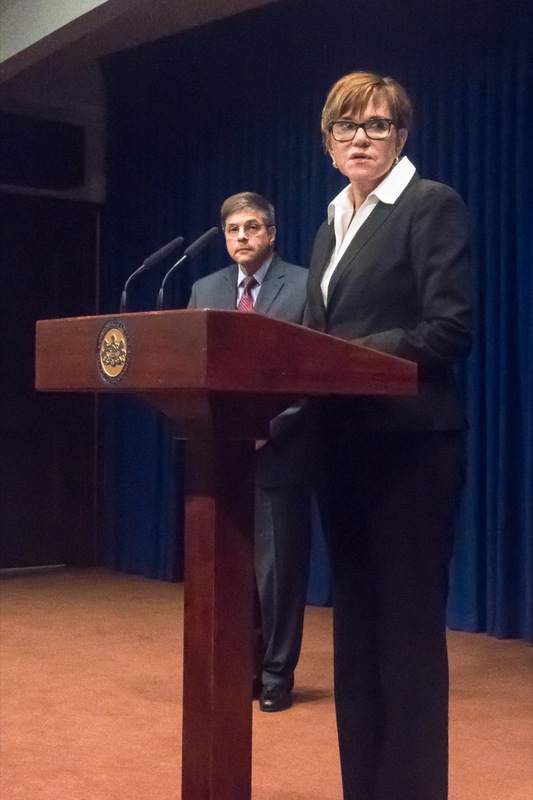 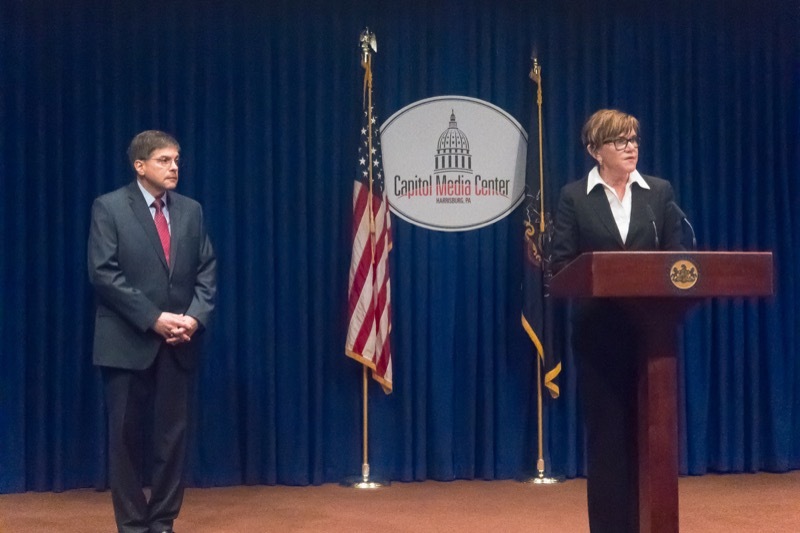 Today, at her regular briefing of the status of Pennsylvania's Medical Marijuana Program, Secretary of Health Dr. Karen Murphy provided an update on the application intake process for growers/processors and dispensaries and discussed steps moving forward for practitioner and patient regulations.